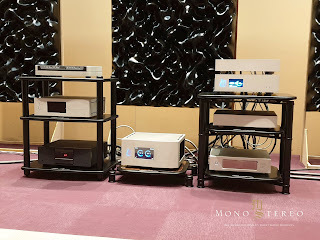 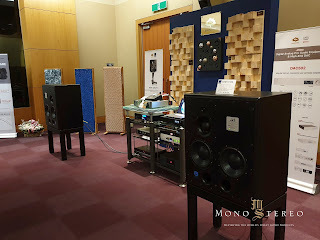 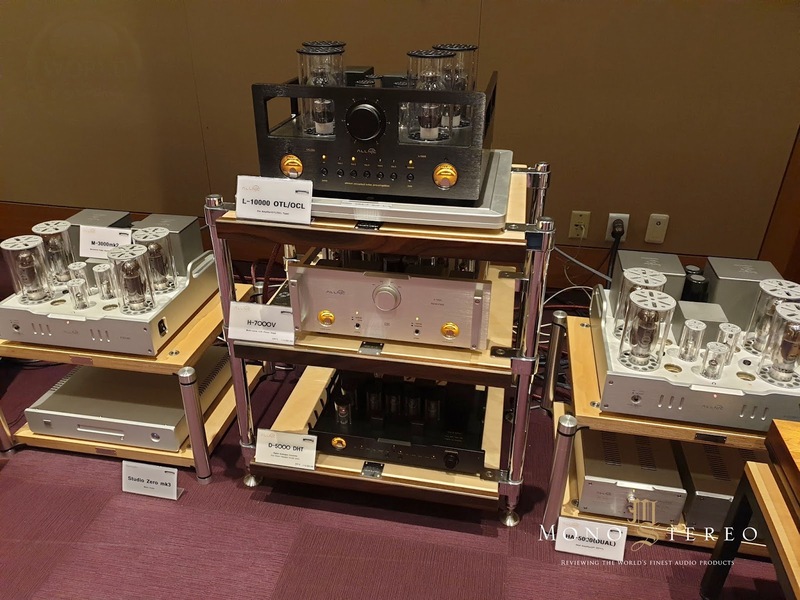 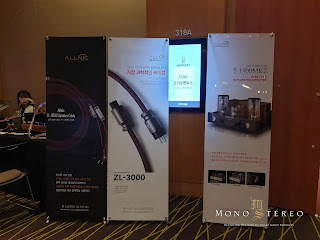 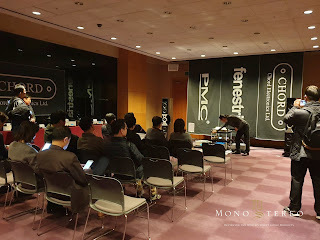 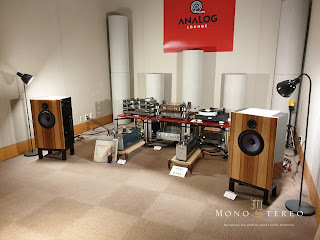 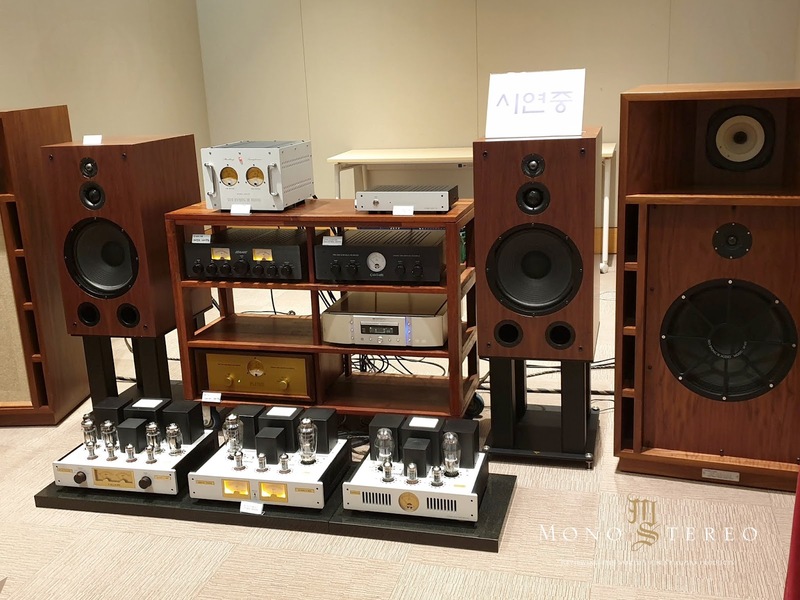 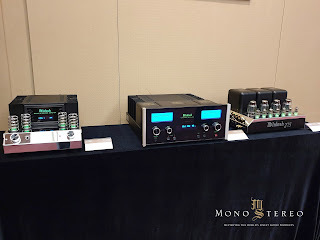 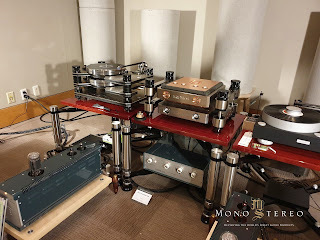 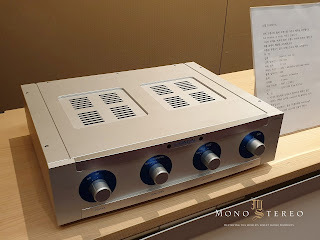 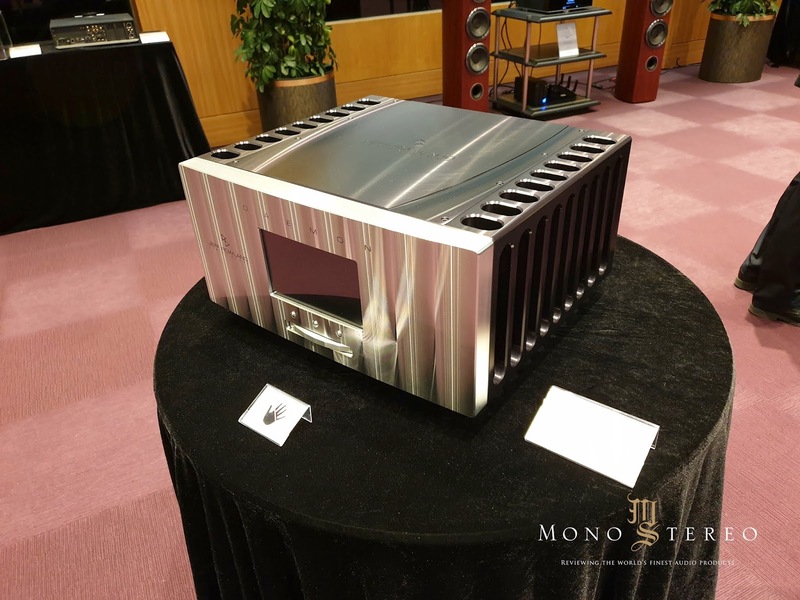 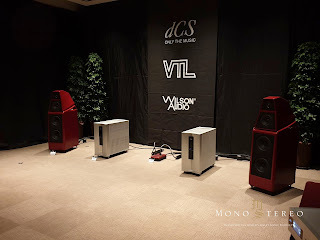 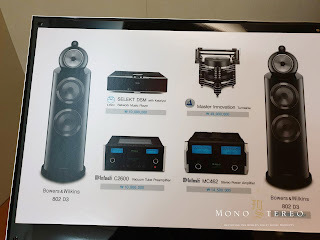 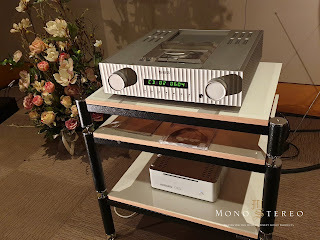 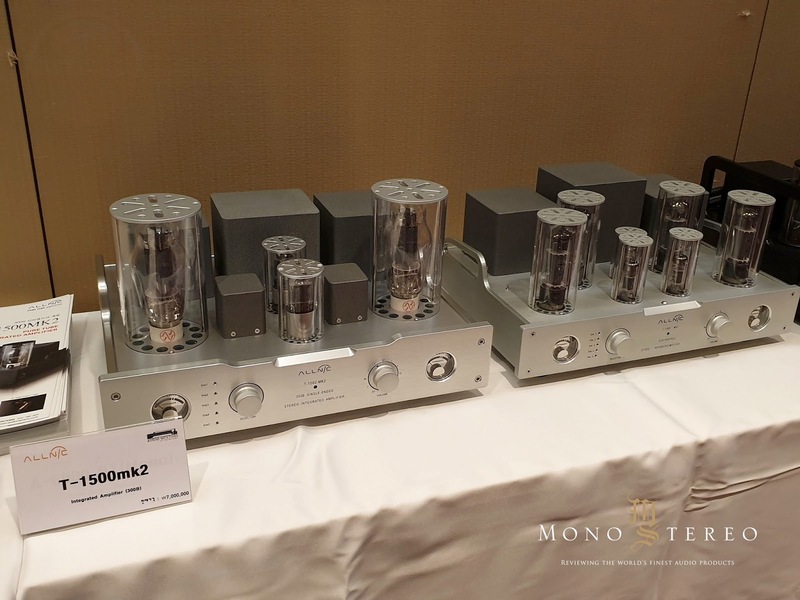 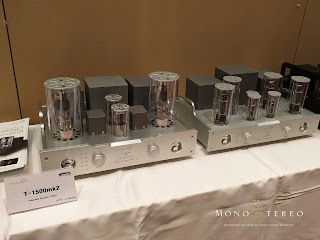 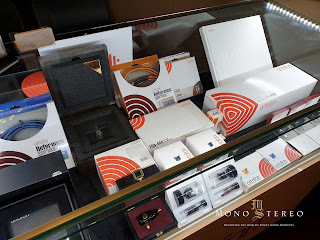 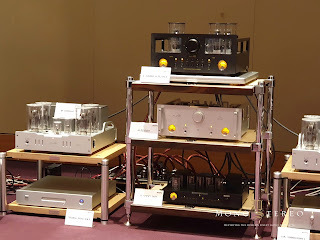 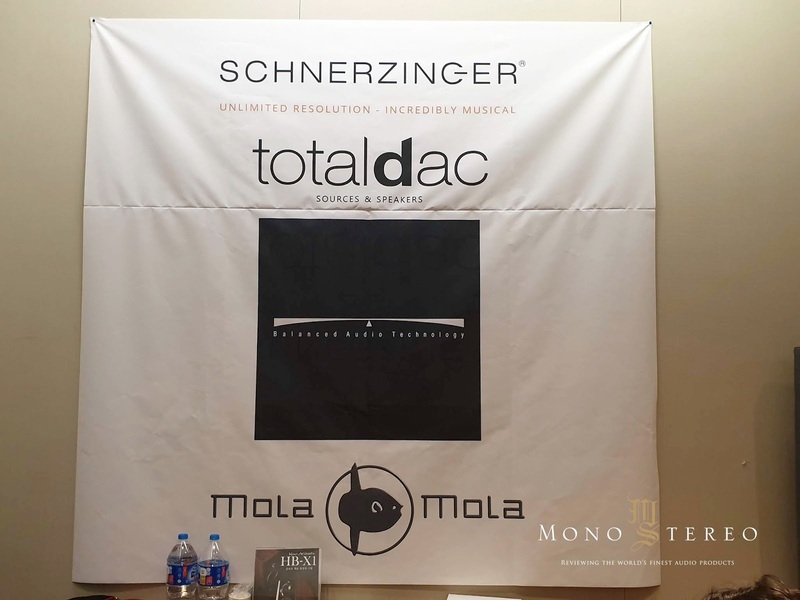 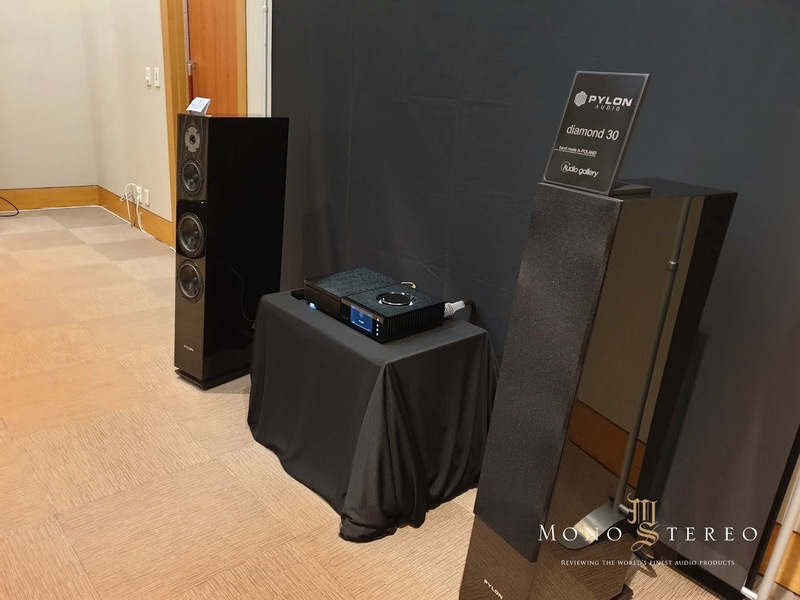 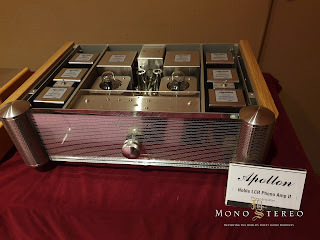 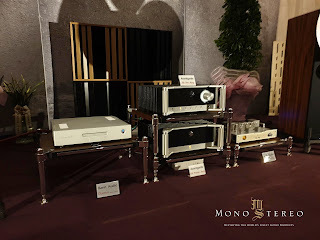 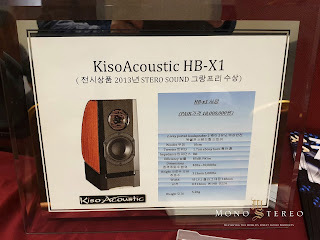 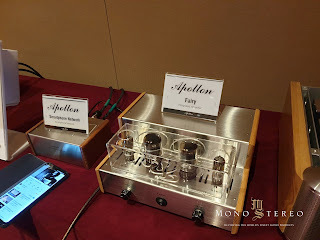 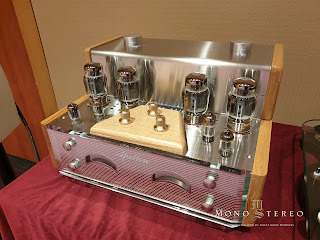 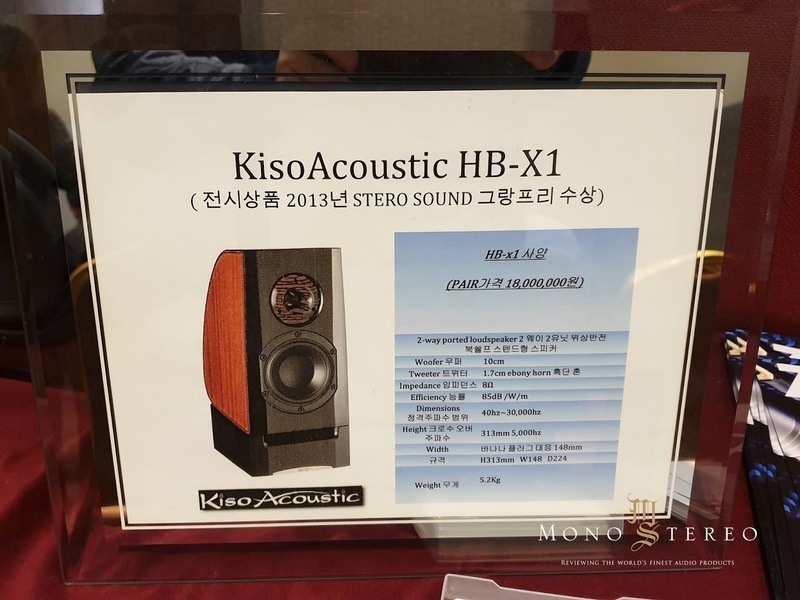 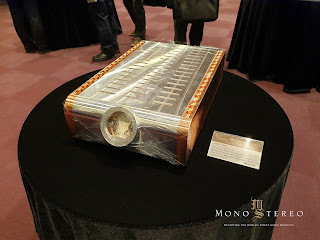 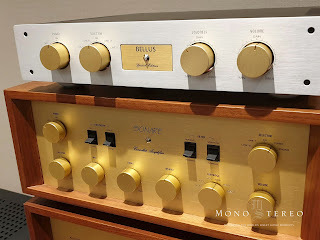 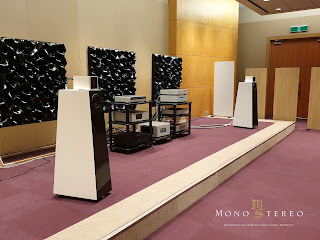 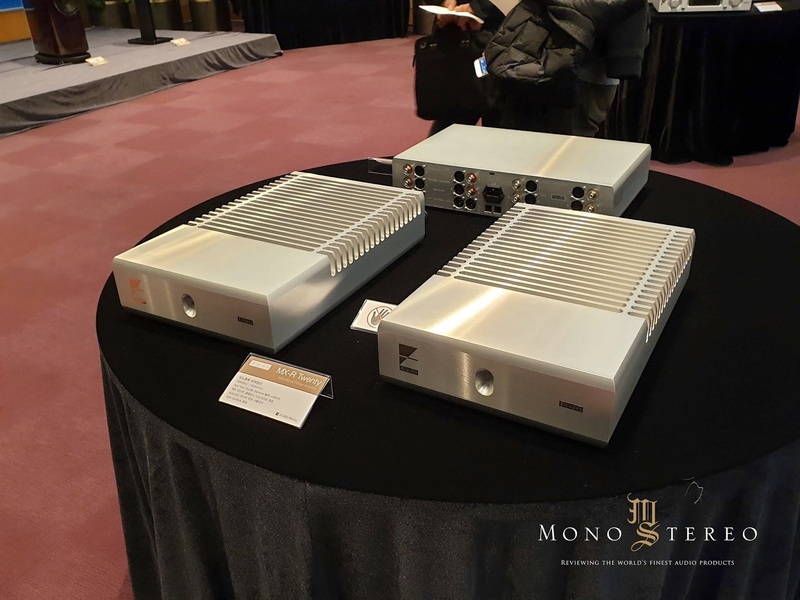 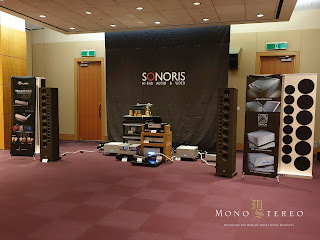 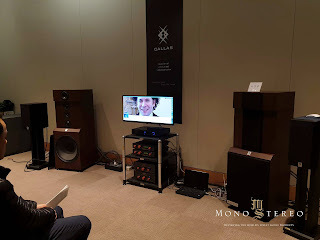 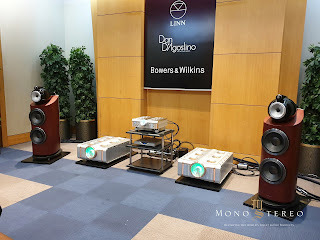 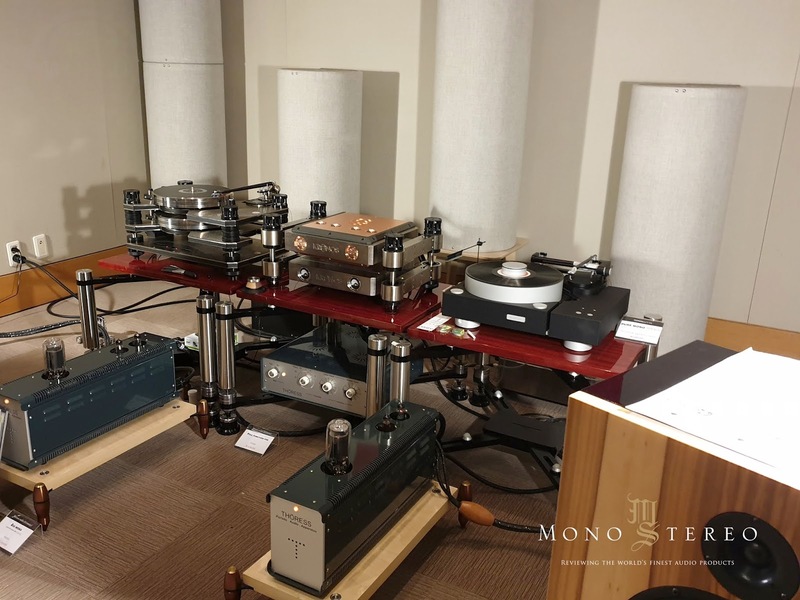 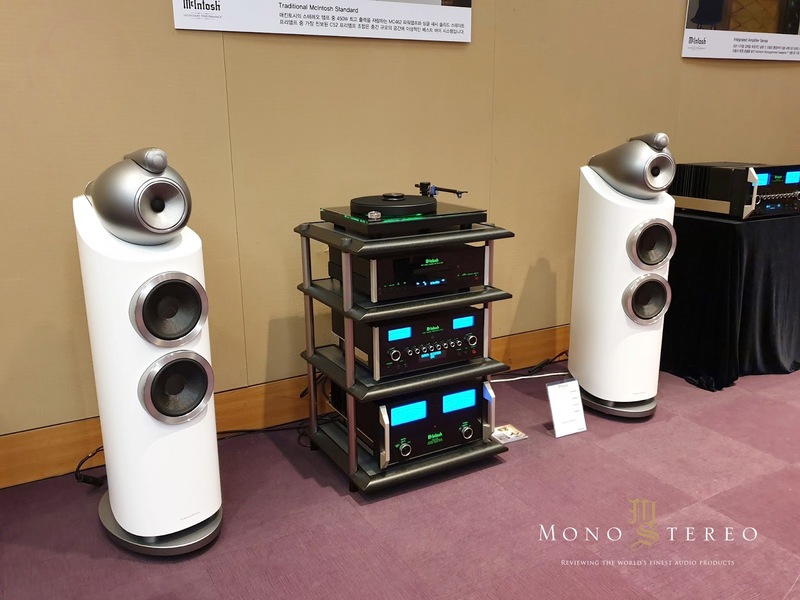 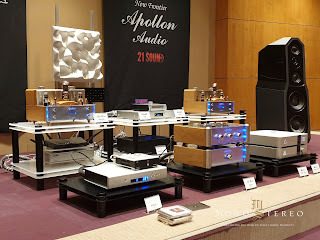 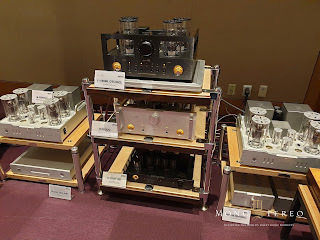 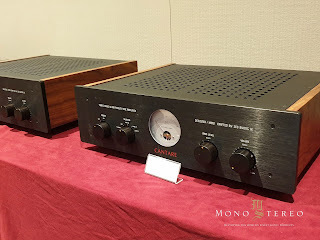 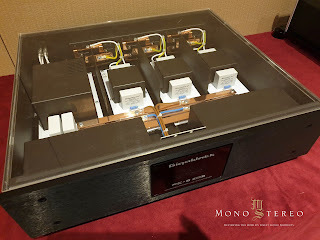 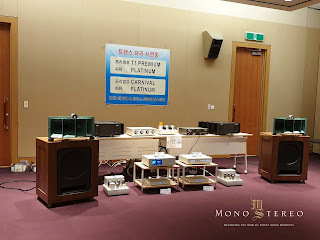 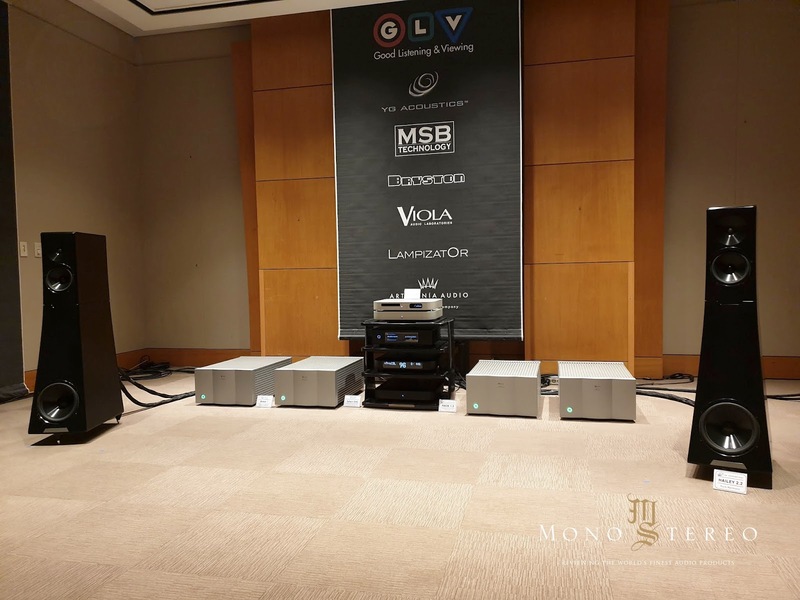 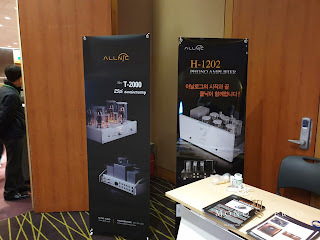 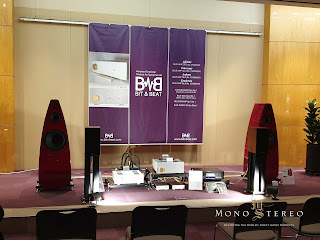 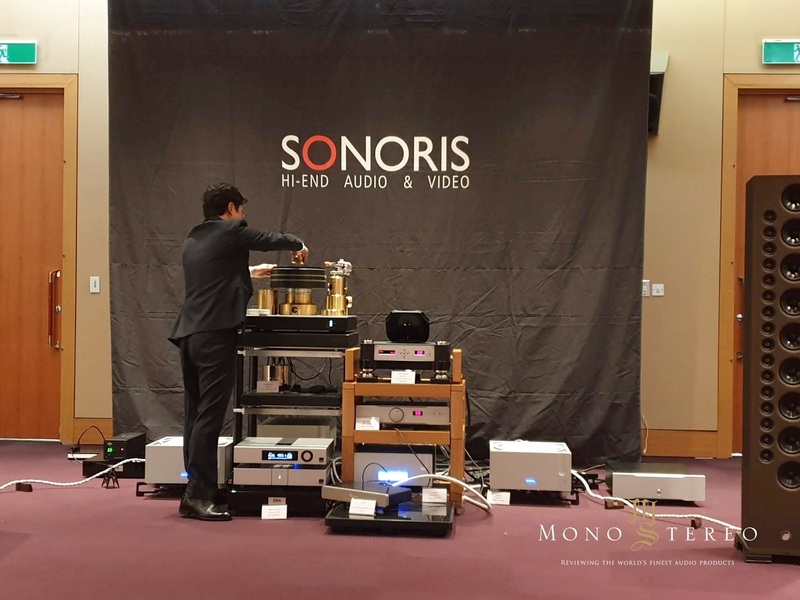 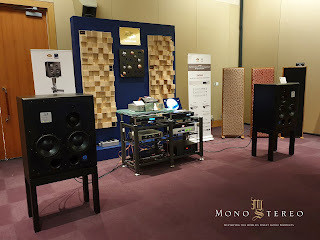 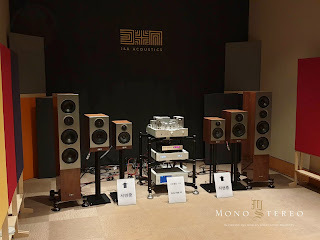 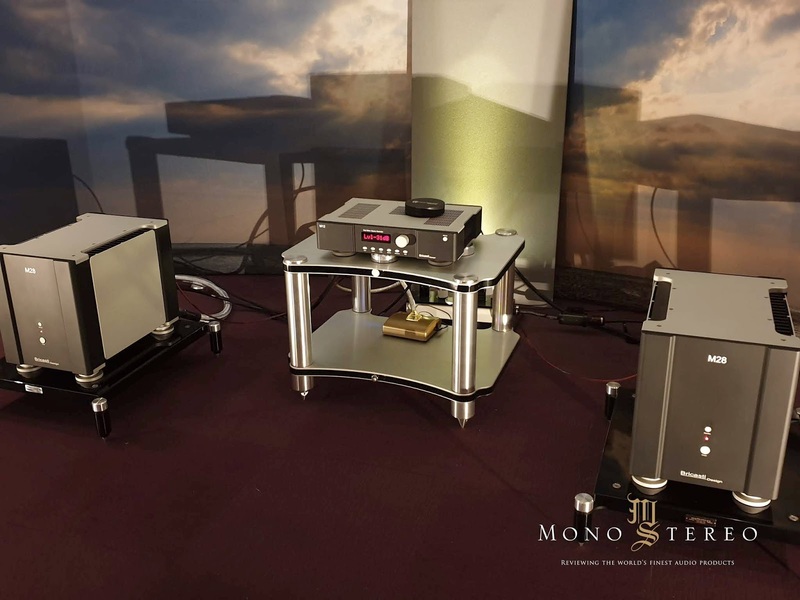 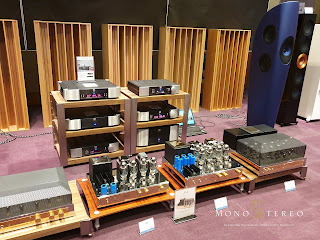 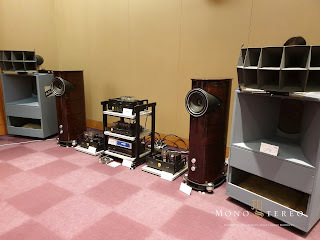 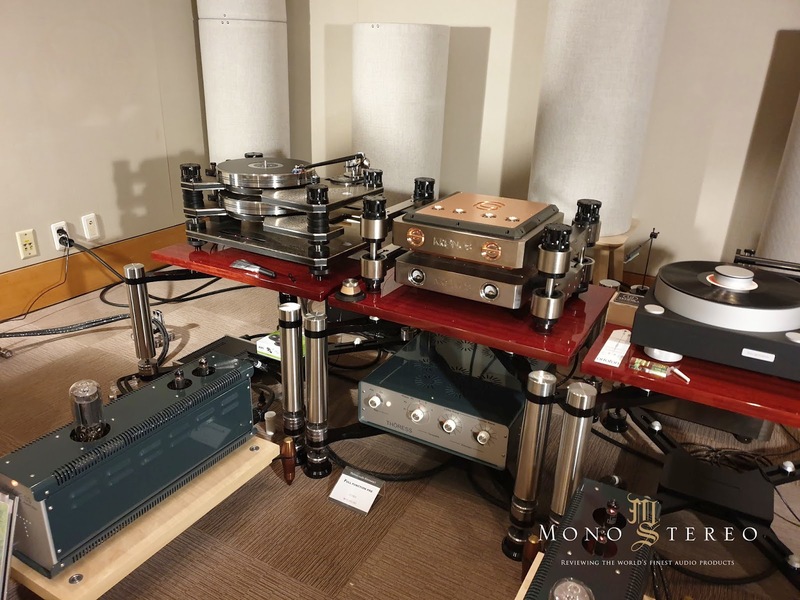 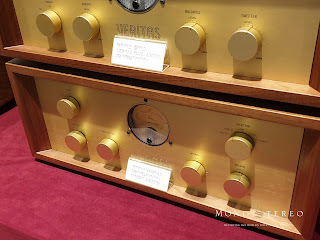 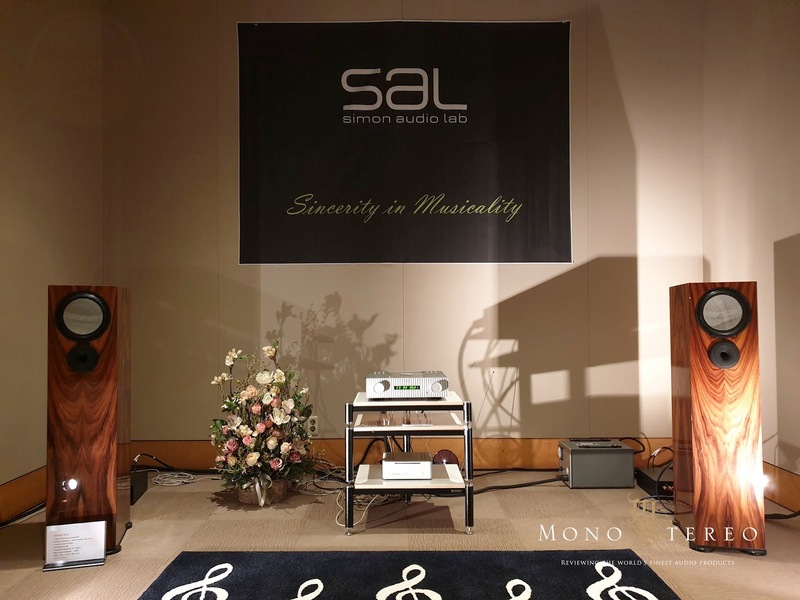 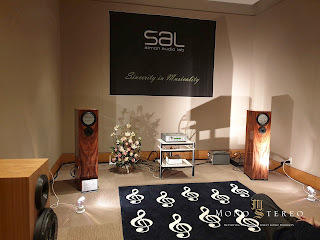 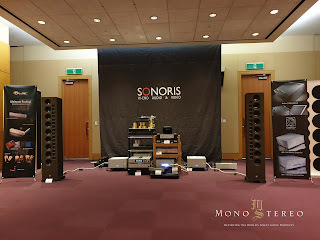 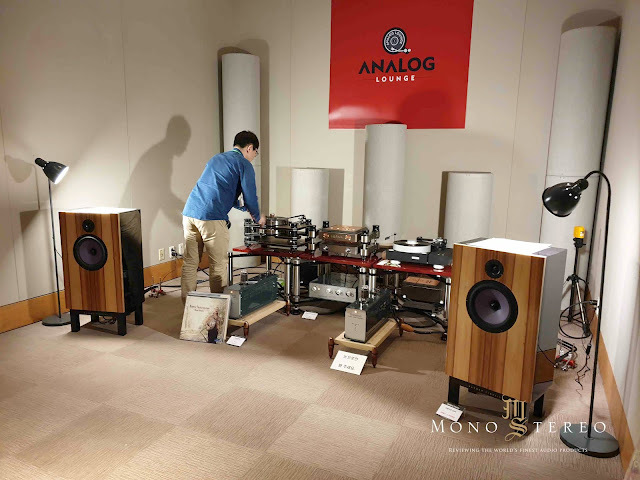 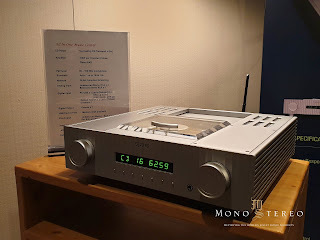 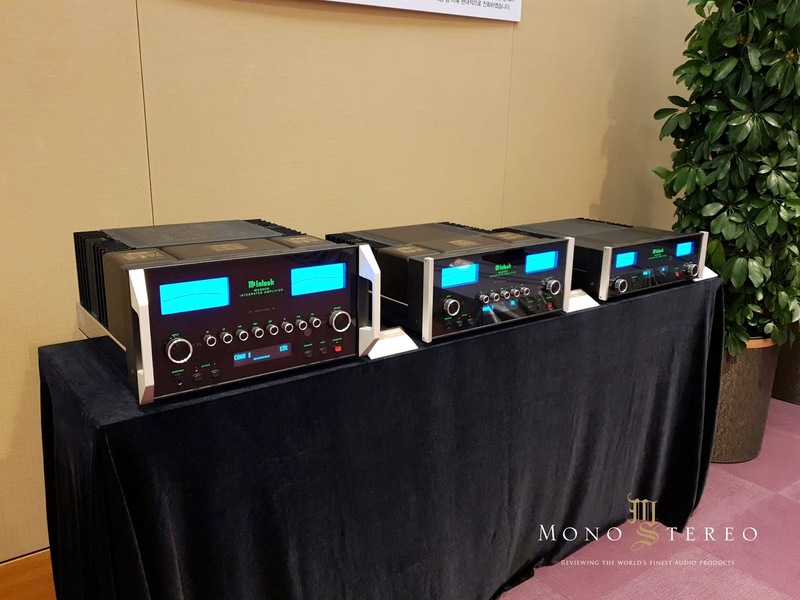 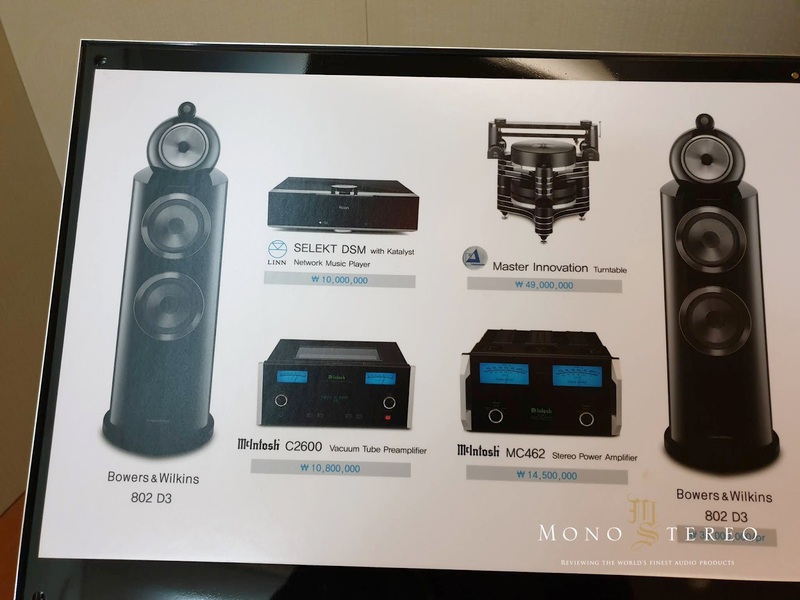 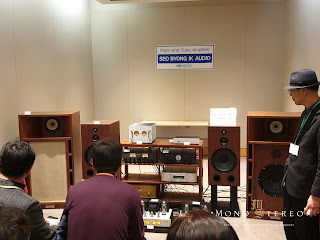 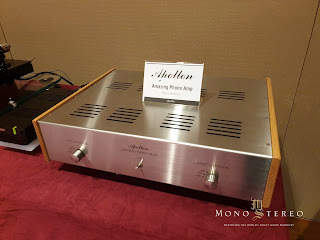 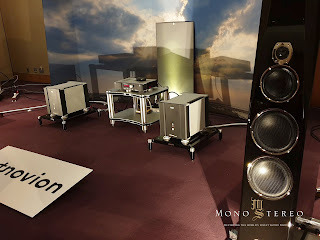 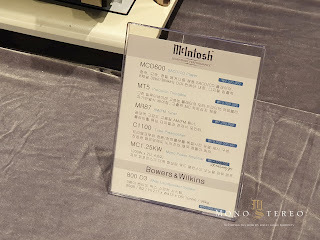 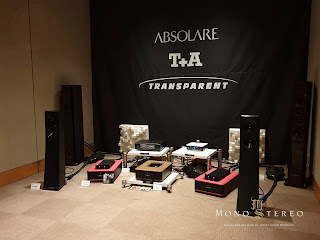 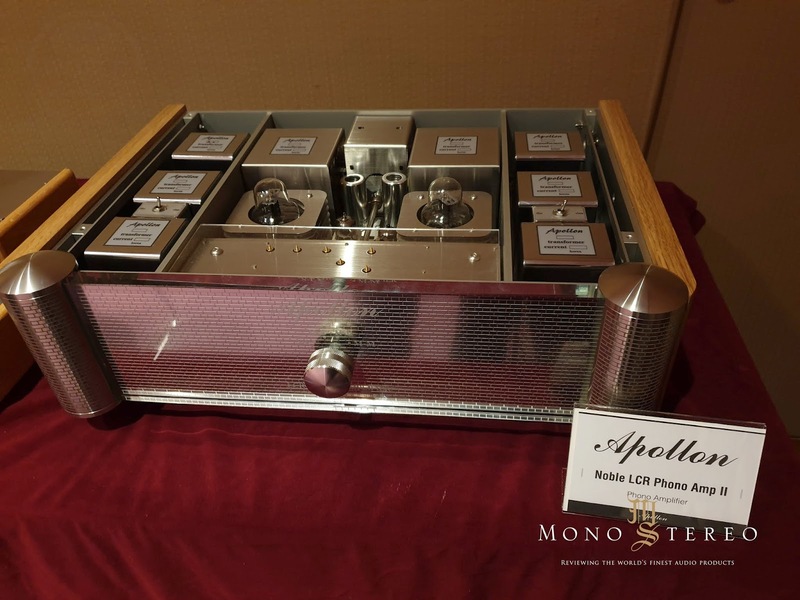 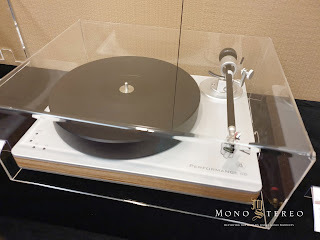 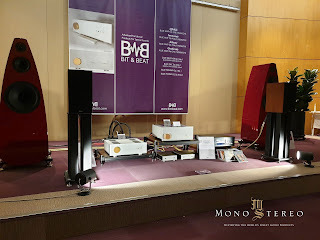 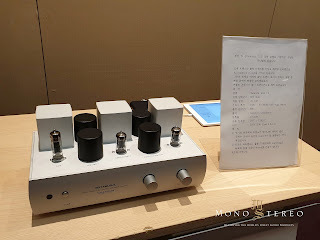 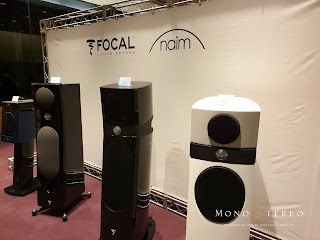 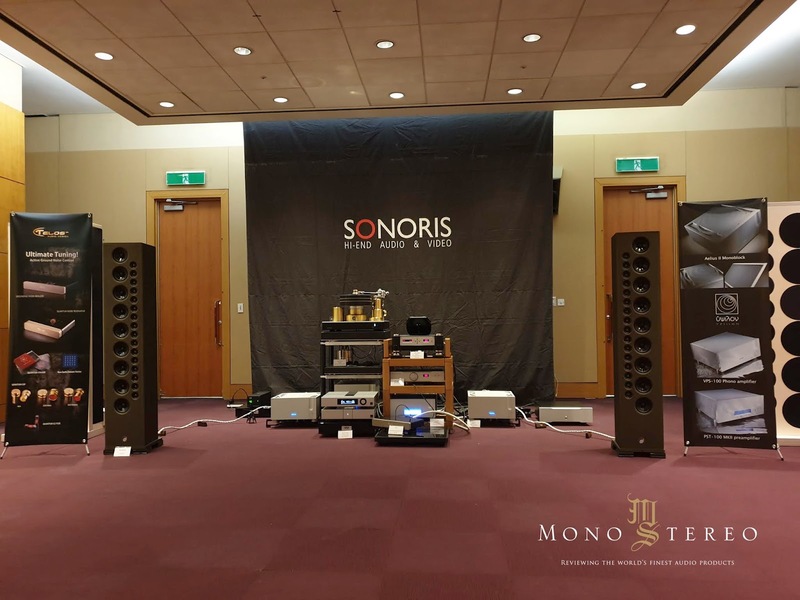 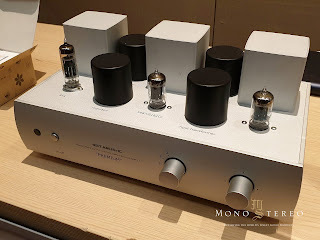 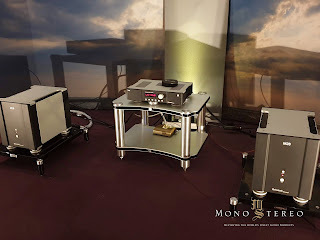 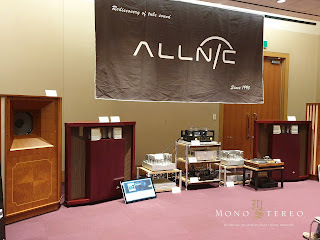 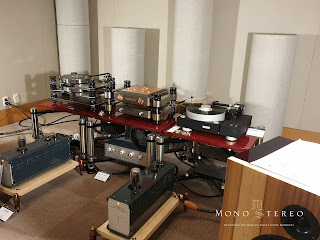 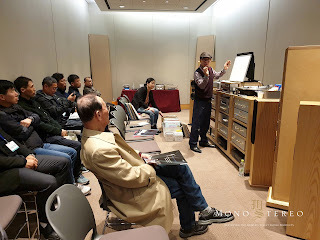 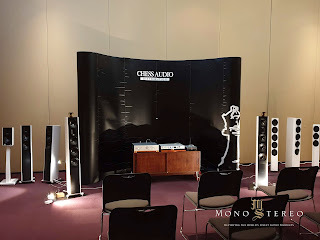 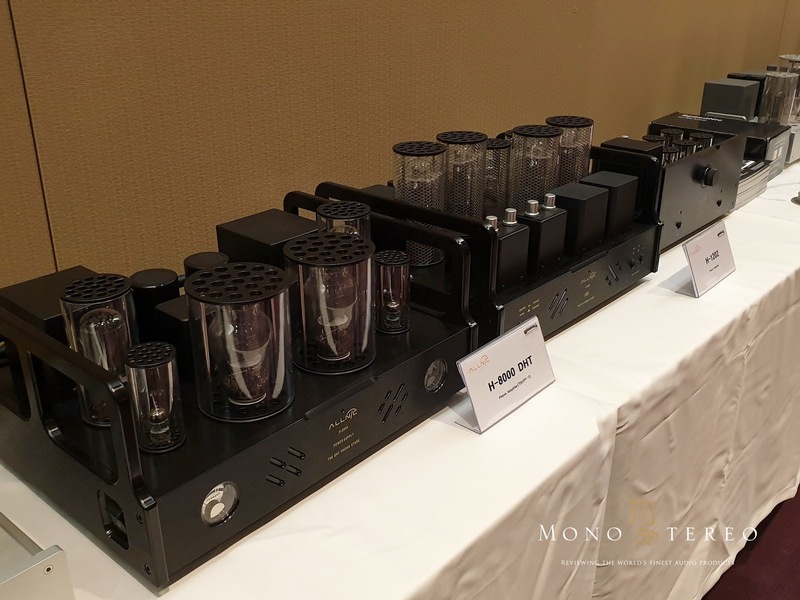 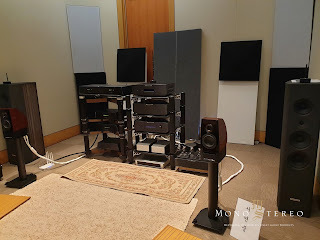 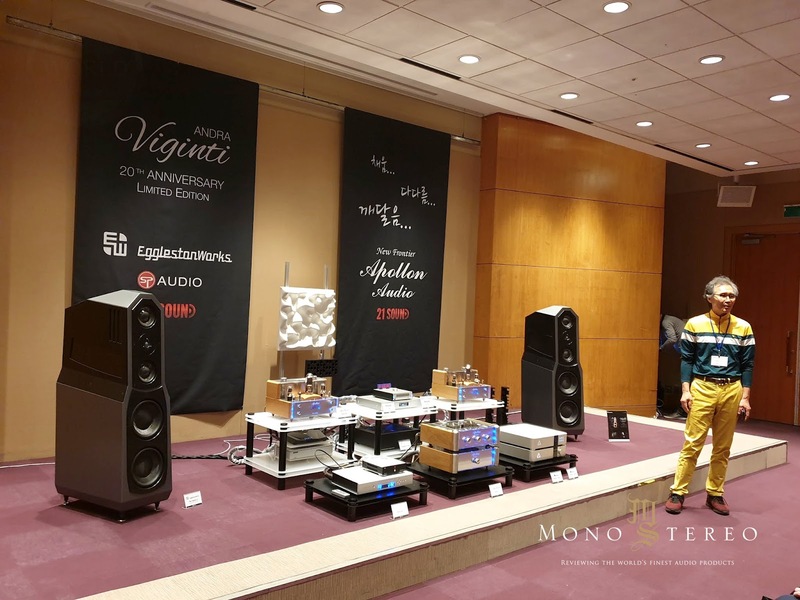 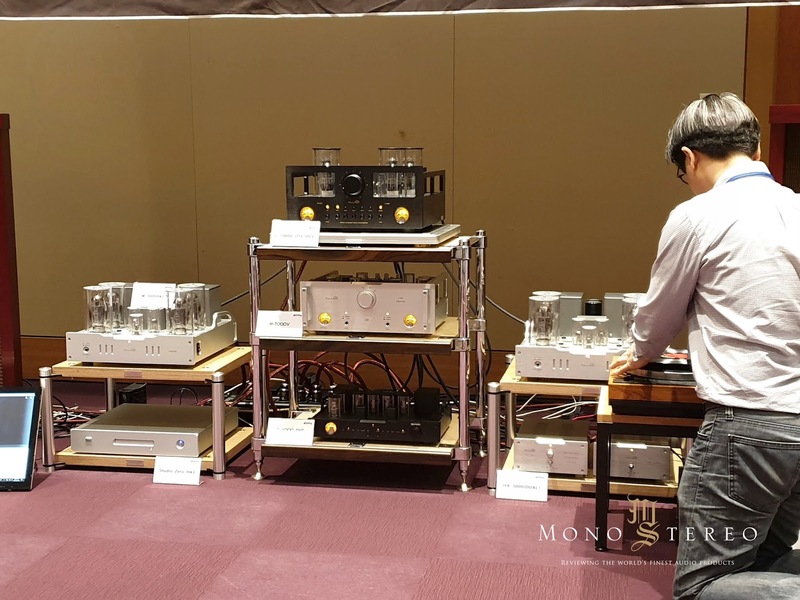 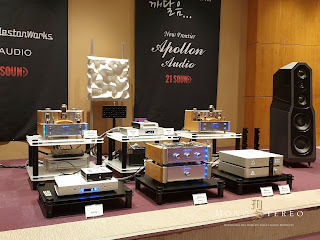 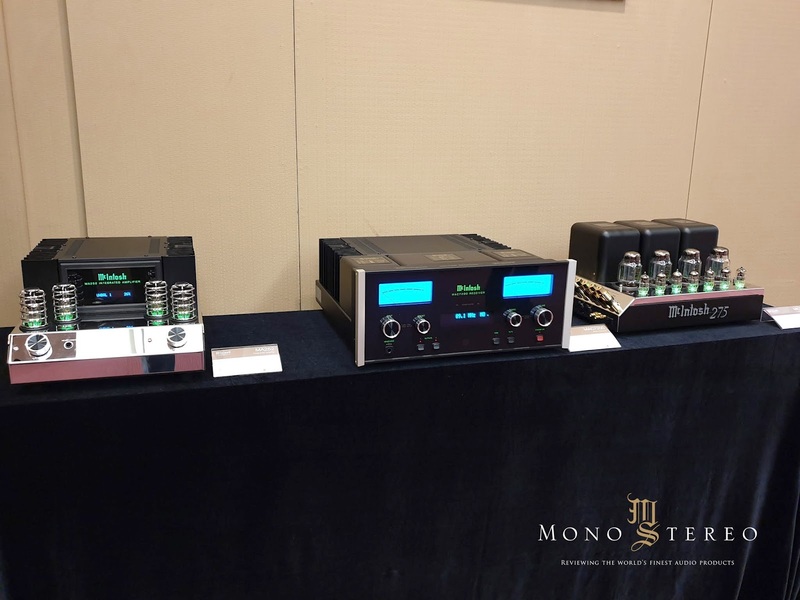 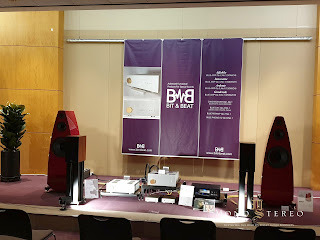 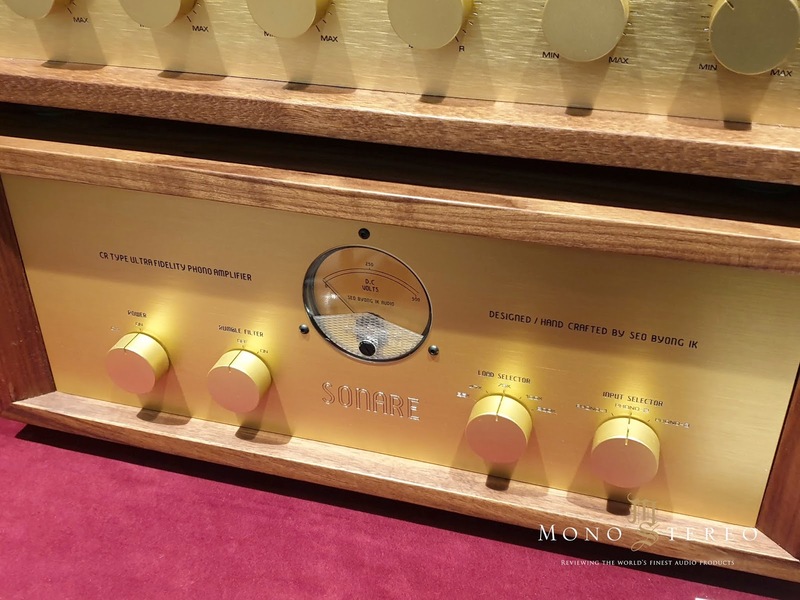 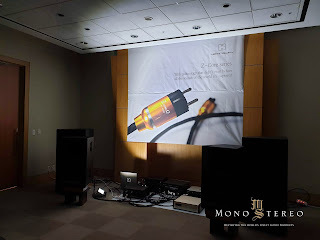 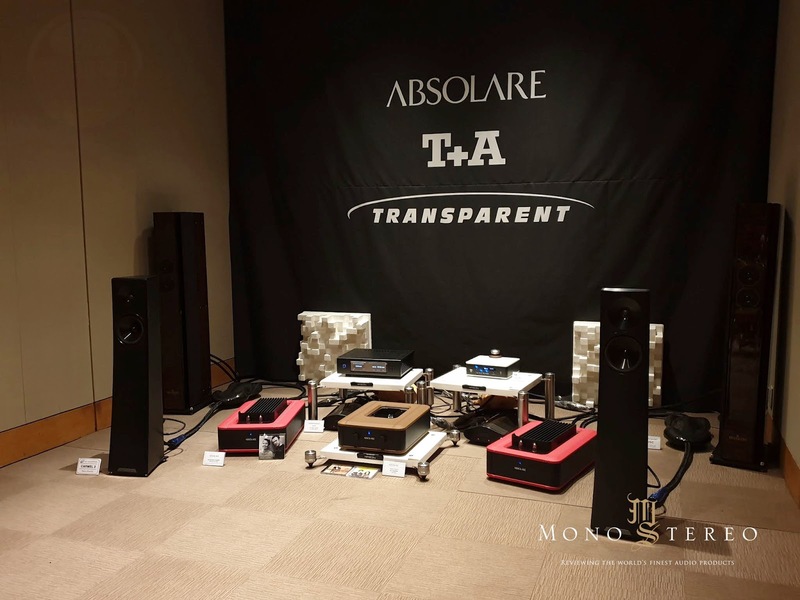 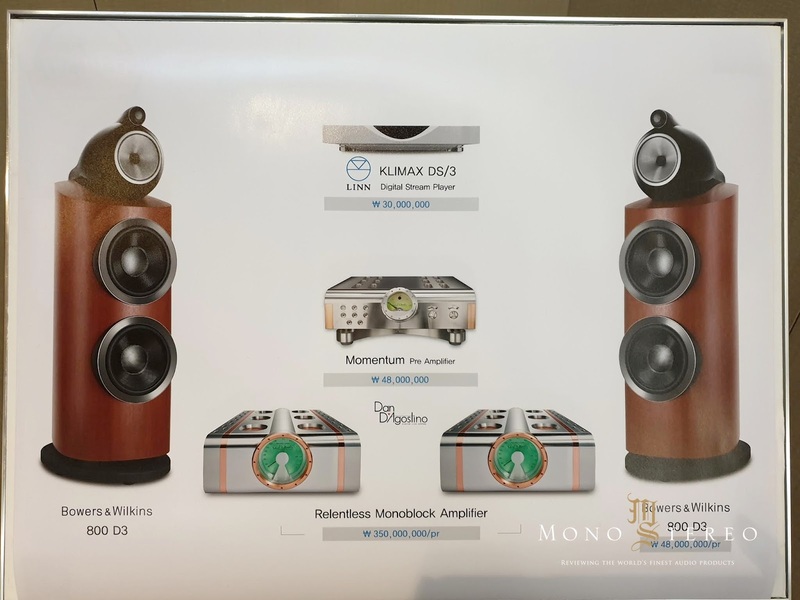 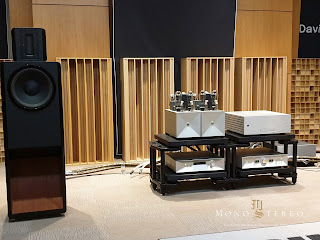 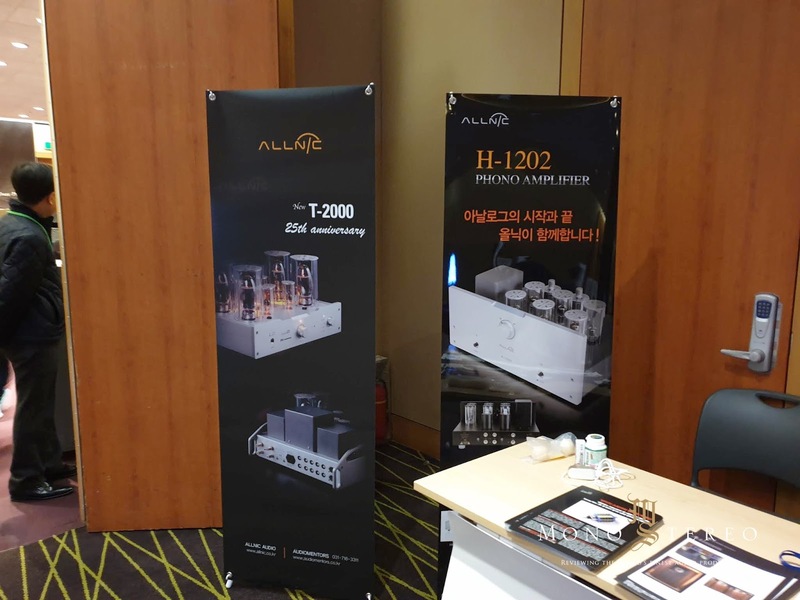 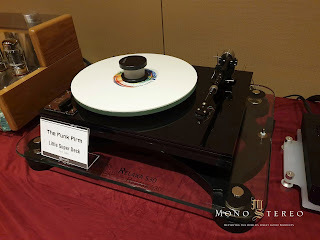 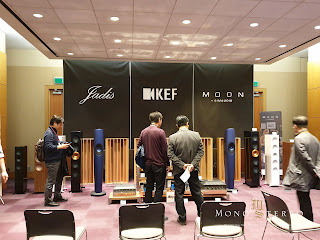 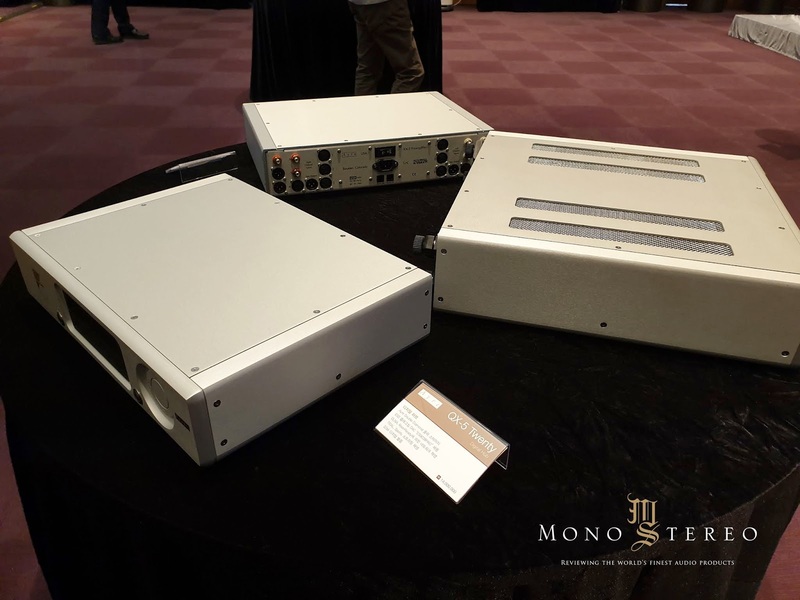 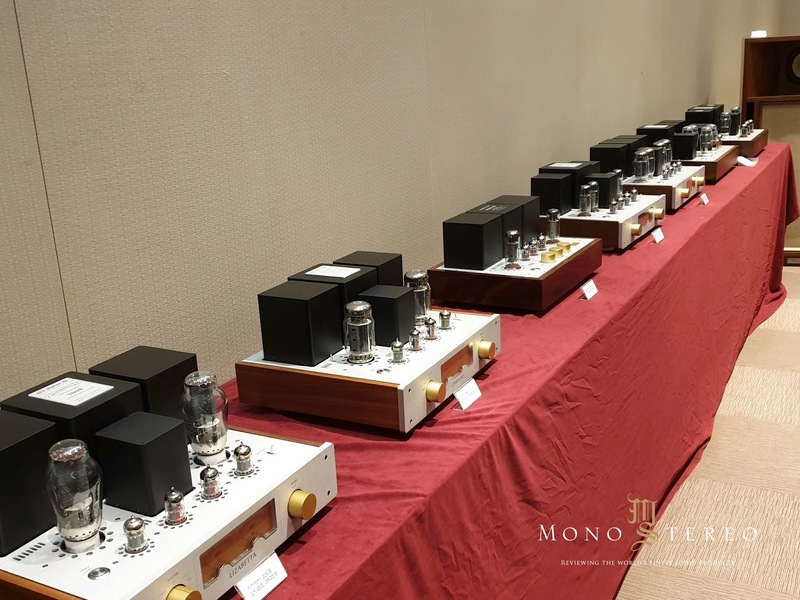 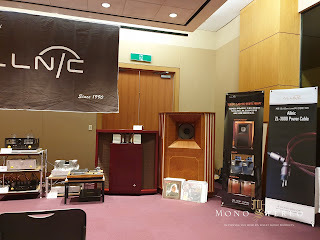 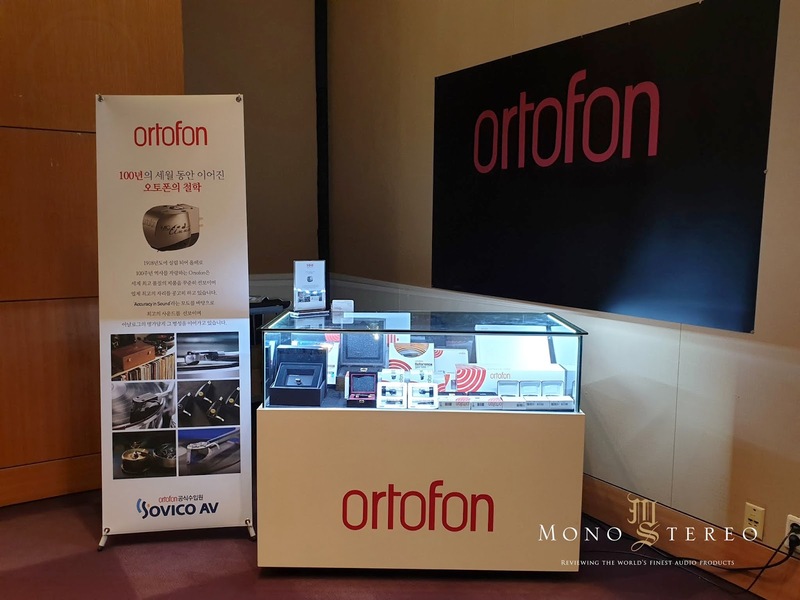 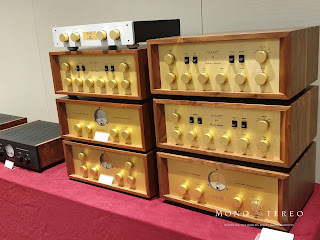 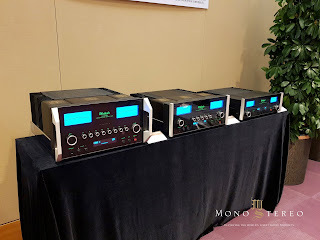 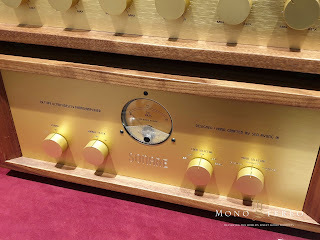 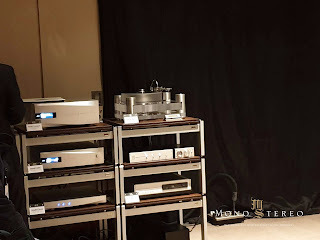 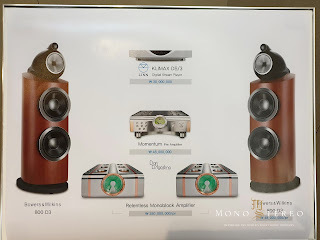 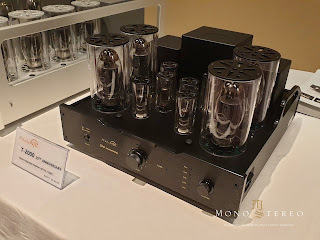 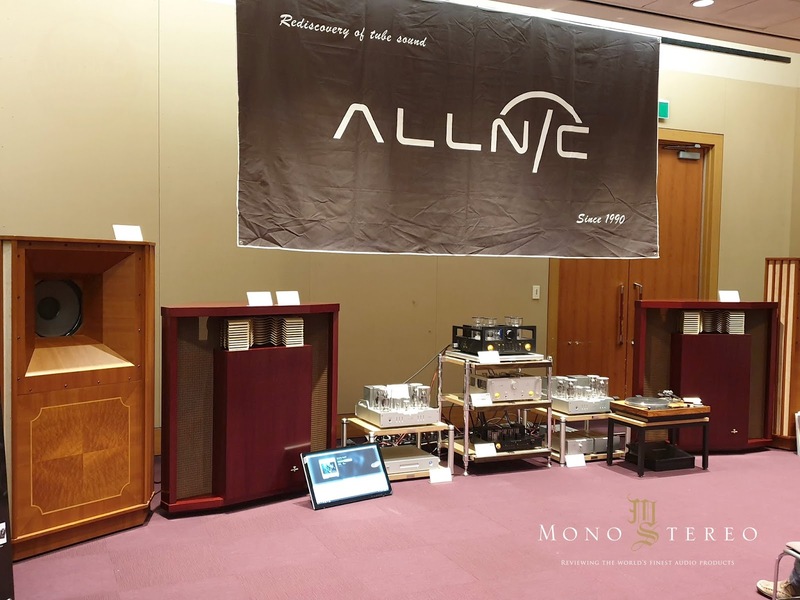 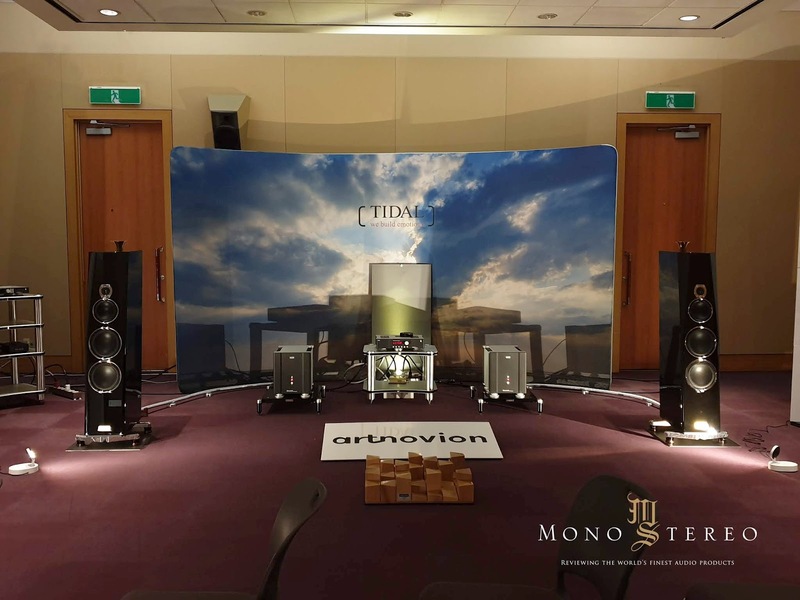 As requested here is the SIAS 2019 report with 110+ high-resolution photos to enjoy... "SIAS Seoul International Audio Show, which is the only hi-fi audio and home theater show in Korea, has been making efforts to become a new vigor in the domestic high-end audio market which started to become stagnant in 2011. As a result, the SIAS Seoul International Audio Show has seen more than 20% of visitors every year, and more than 22,000 in 2018. 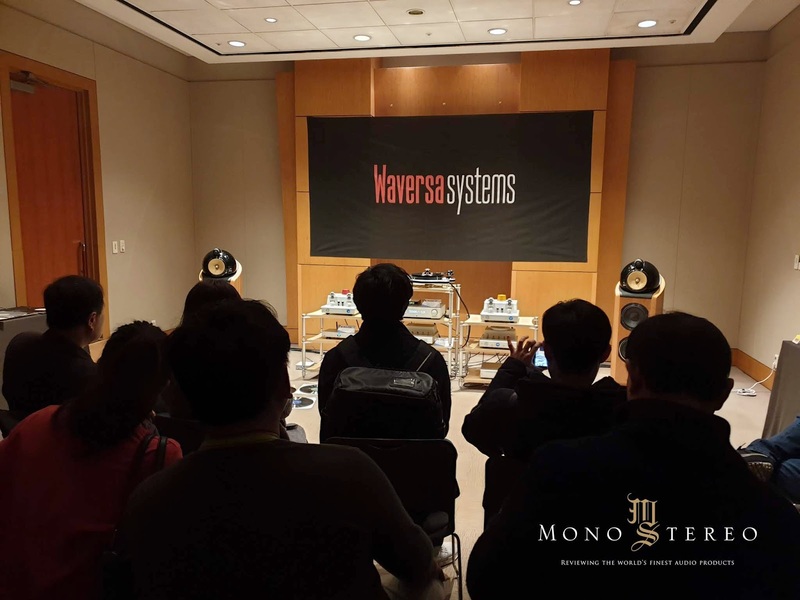 It has grown to become the largest exhibition along with the CES in the United States, the Munich Audio Show in Germany, and the Hong Kong High-End Audio Show. The number of visitors has exceeded the level of the Tokyo audio show in 2014. The 2019 audio show was the largest audio show with more than 160 brands from 54 companies. 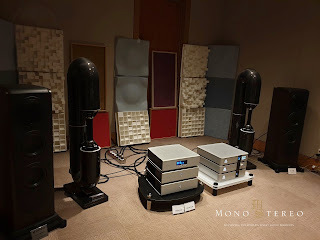 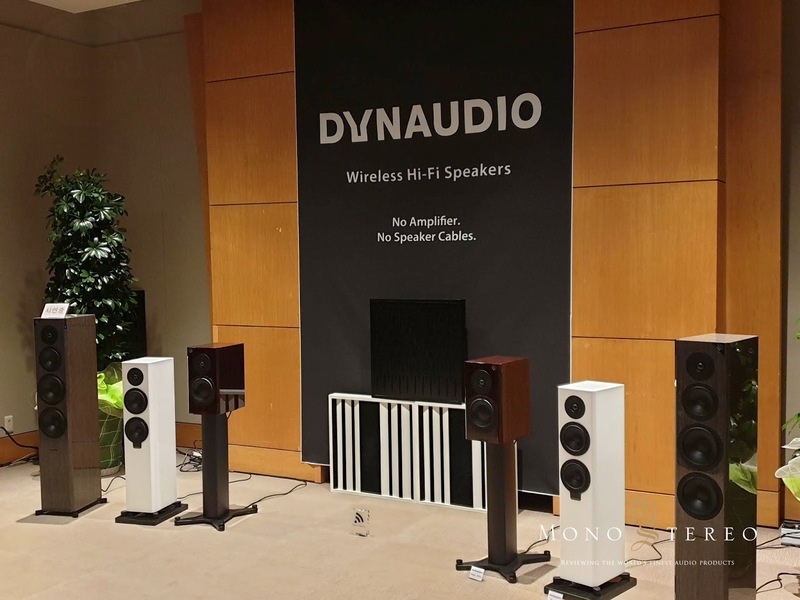 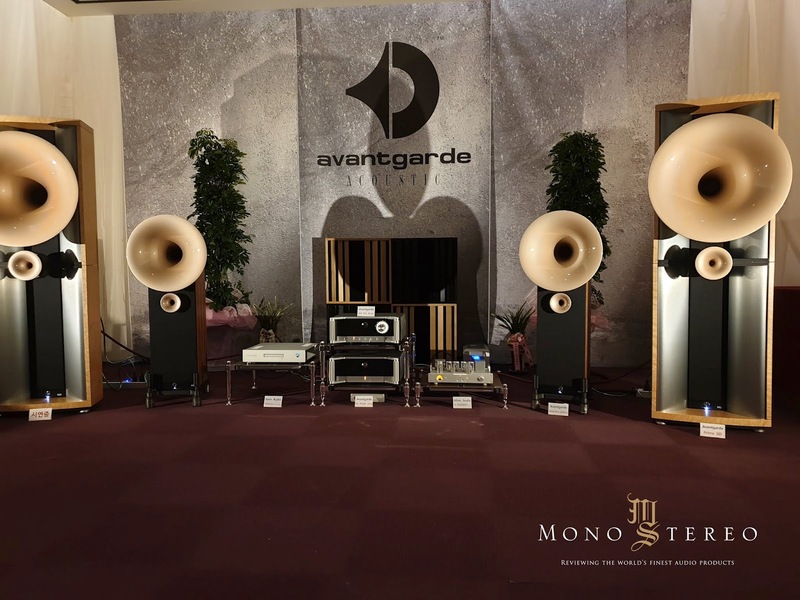 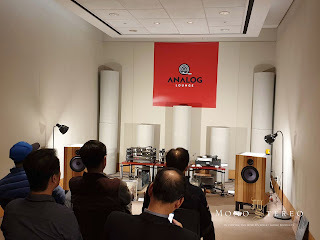 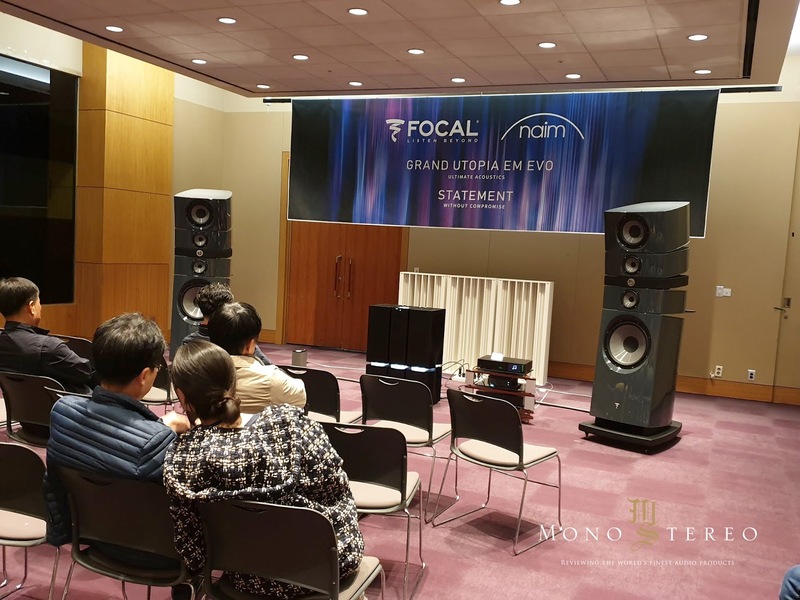 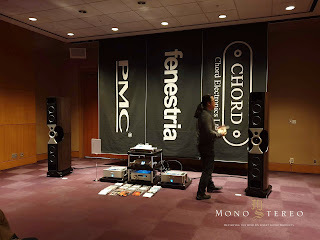 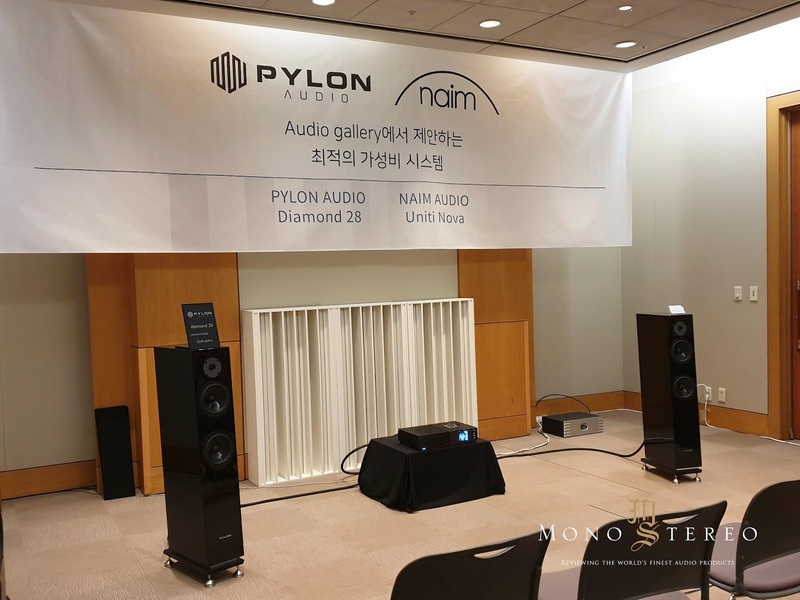 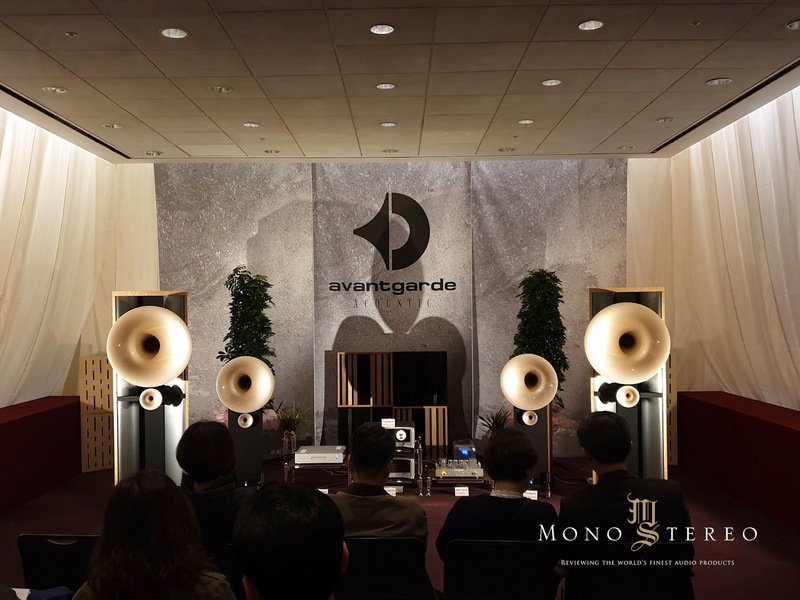 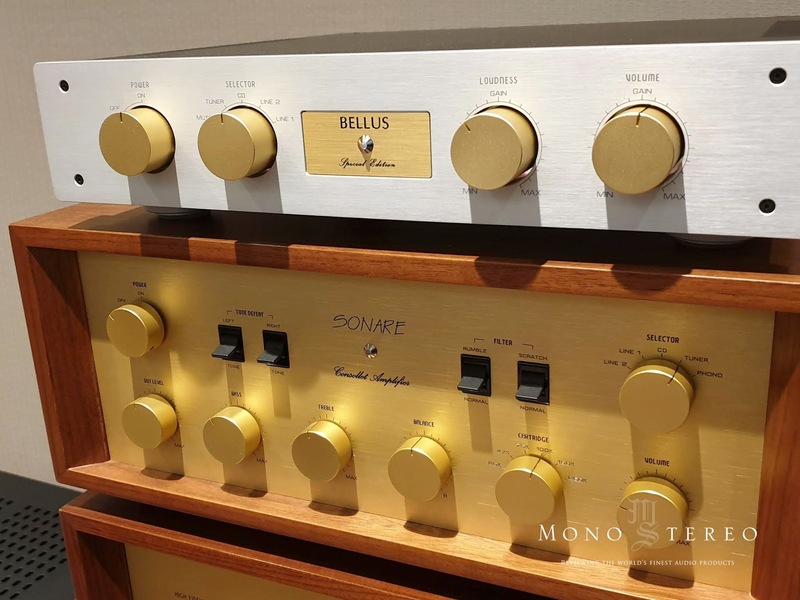 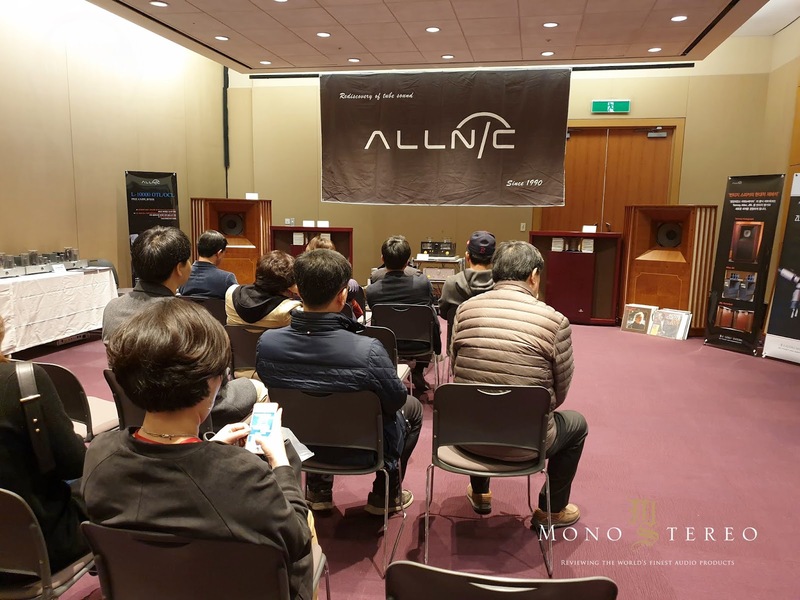 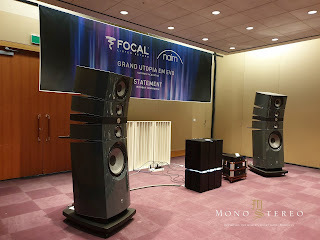 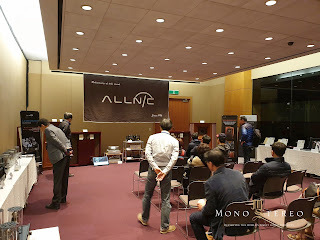 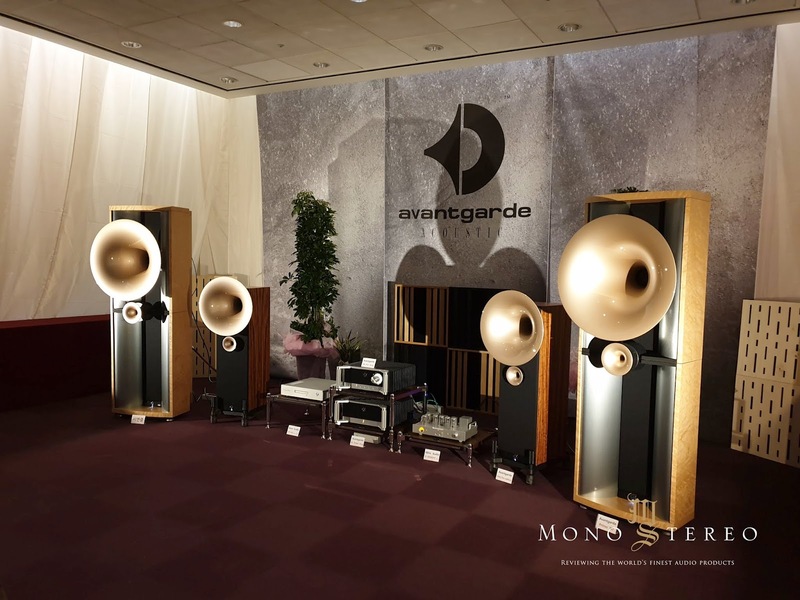 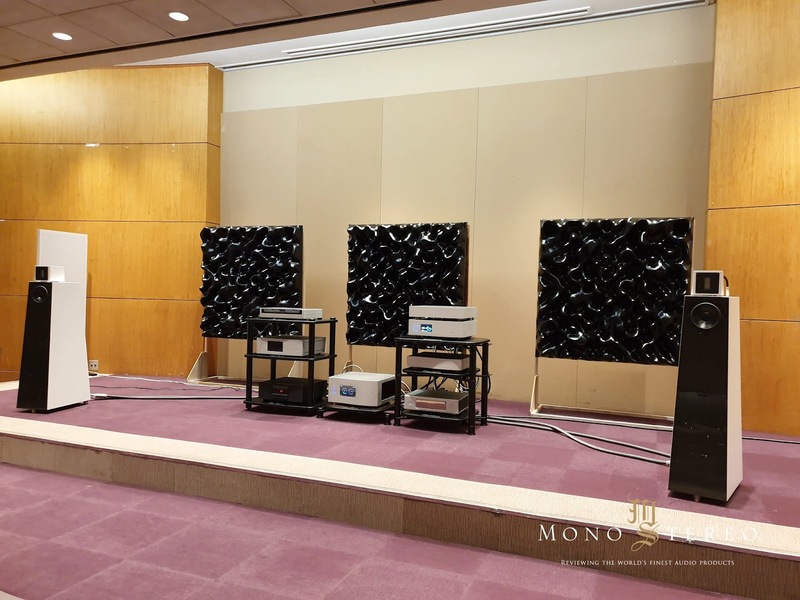 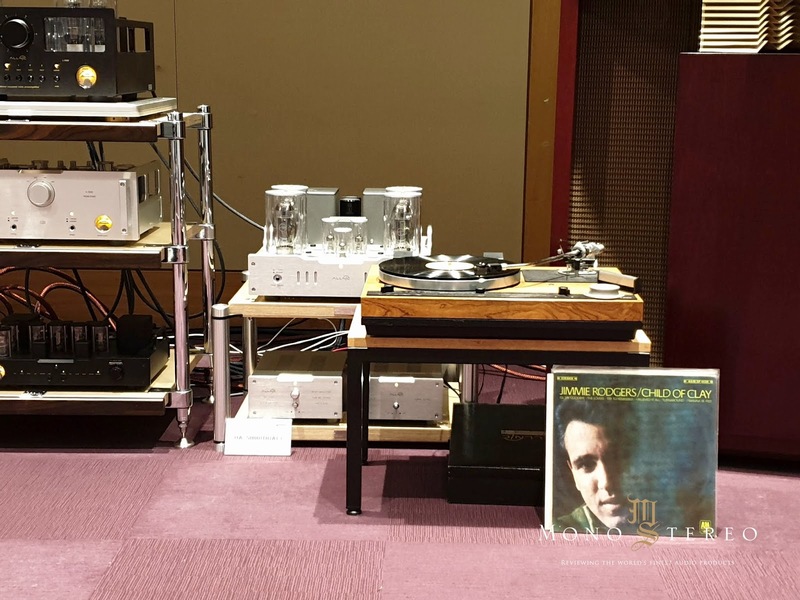 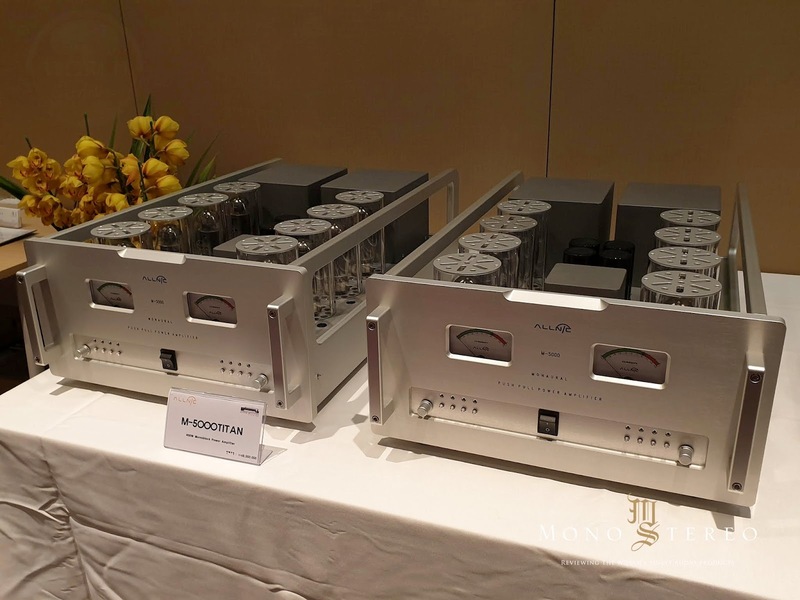 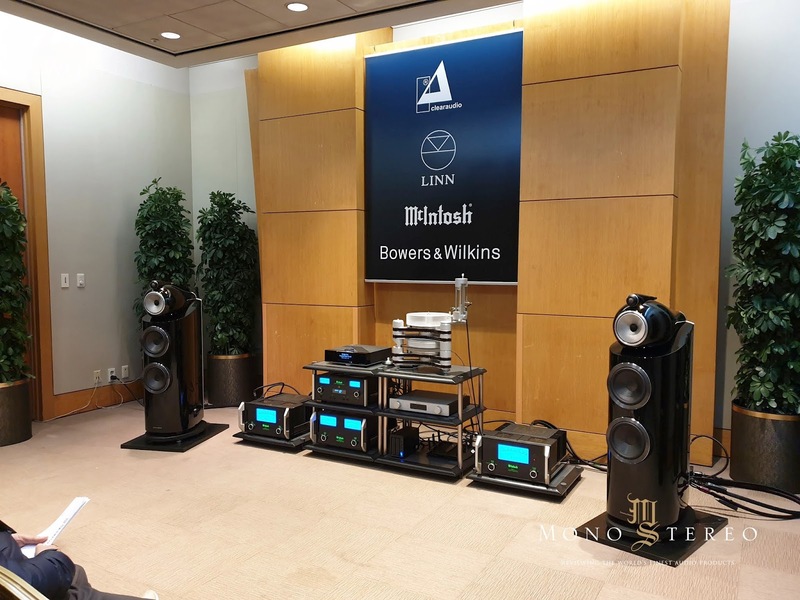 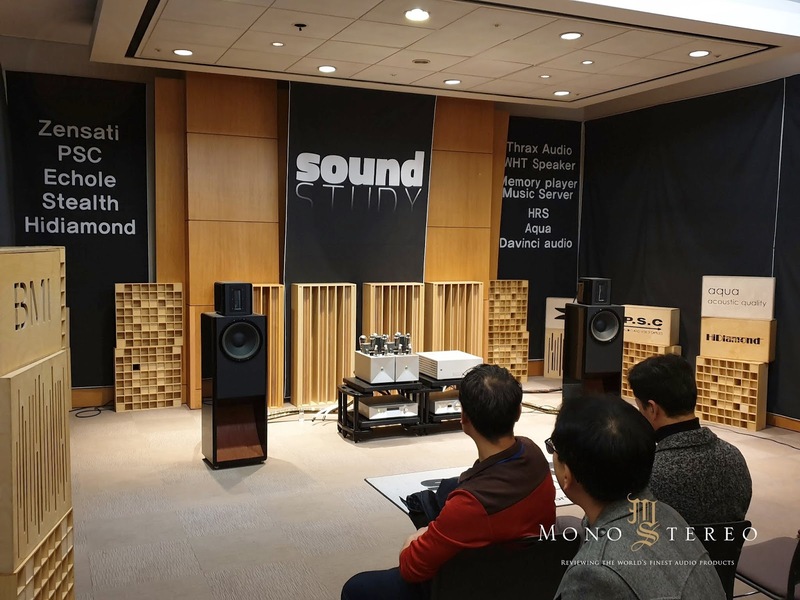 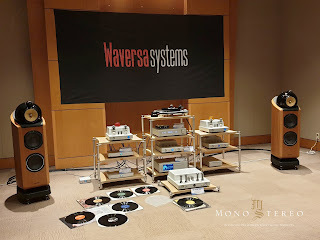 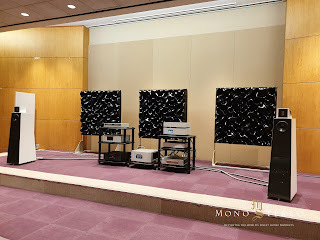 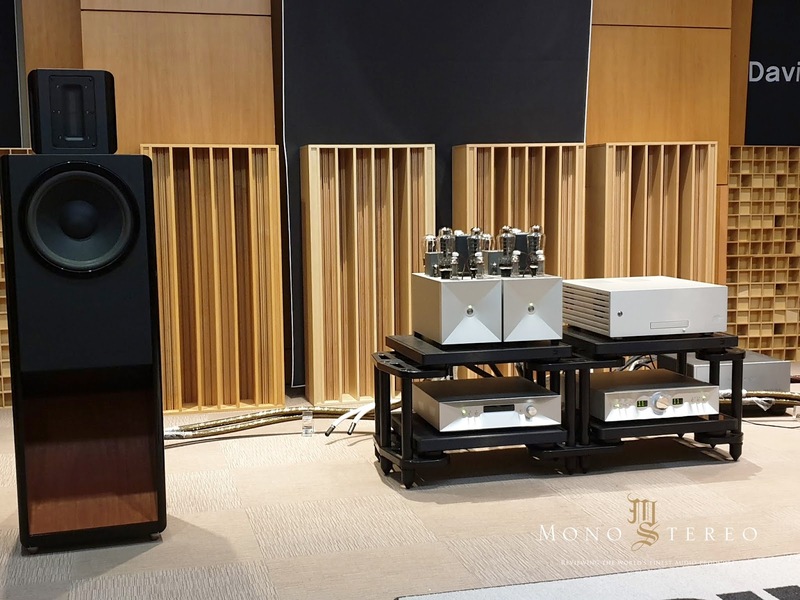 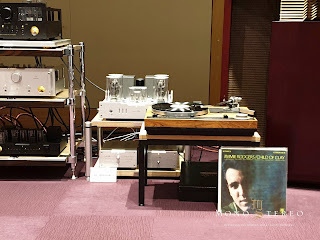 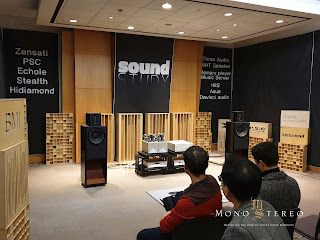 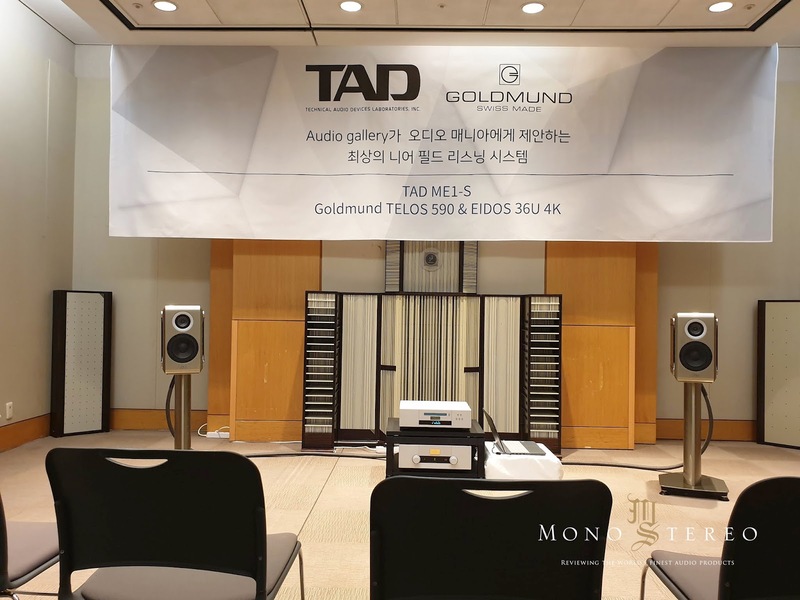 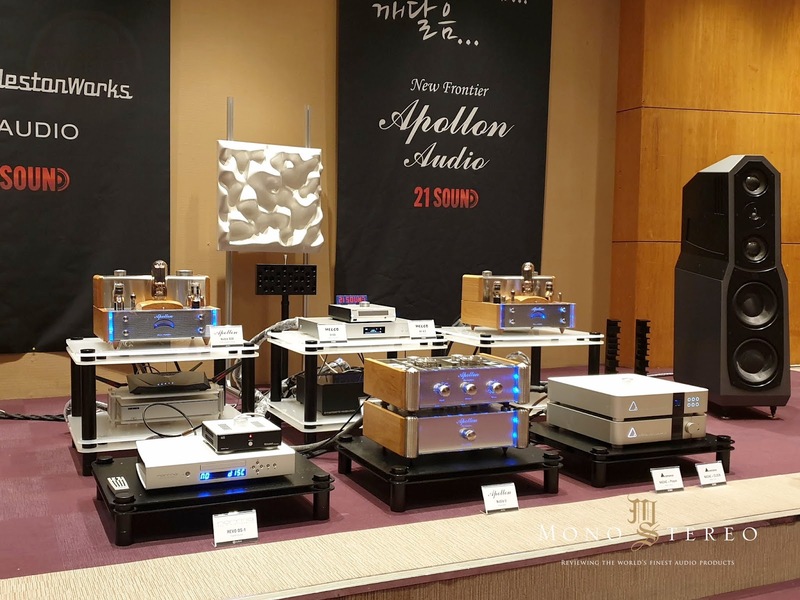 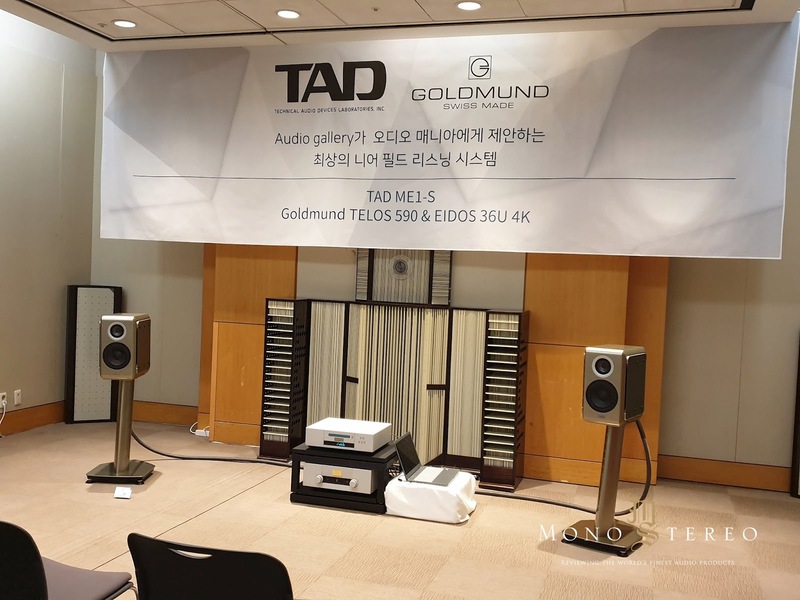 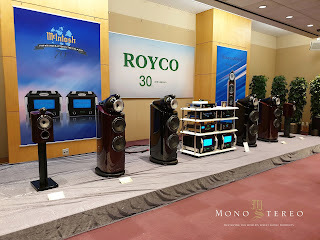 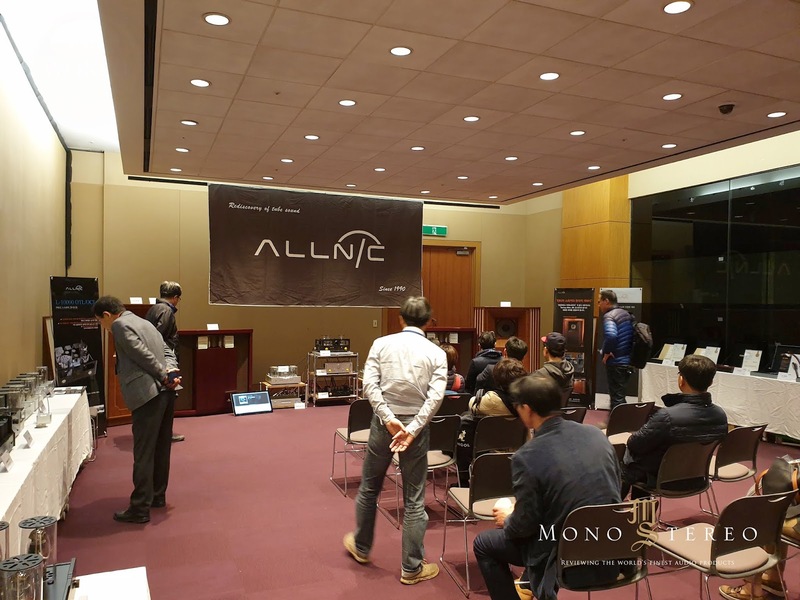 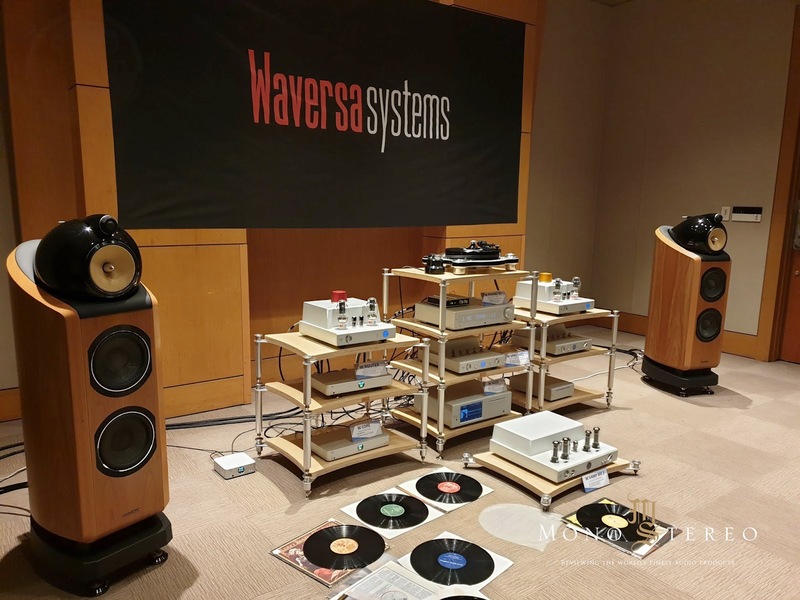 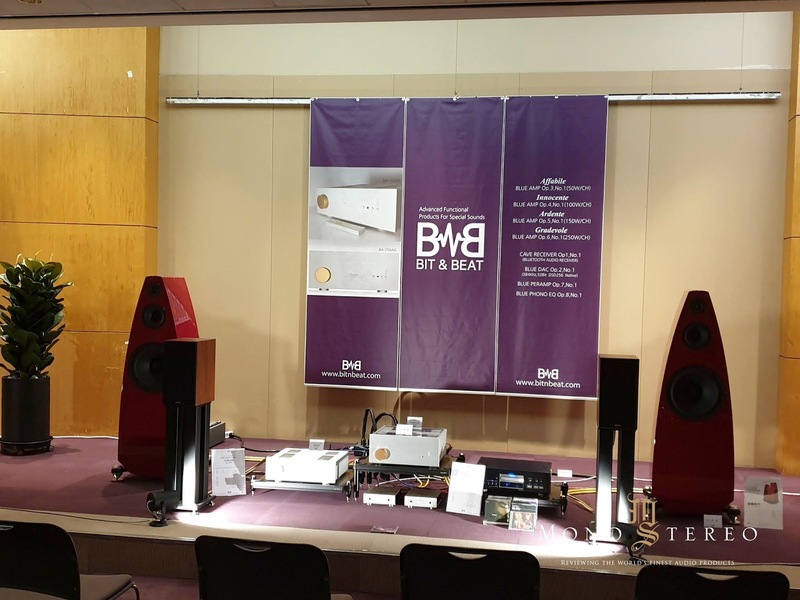 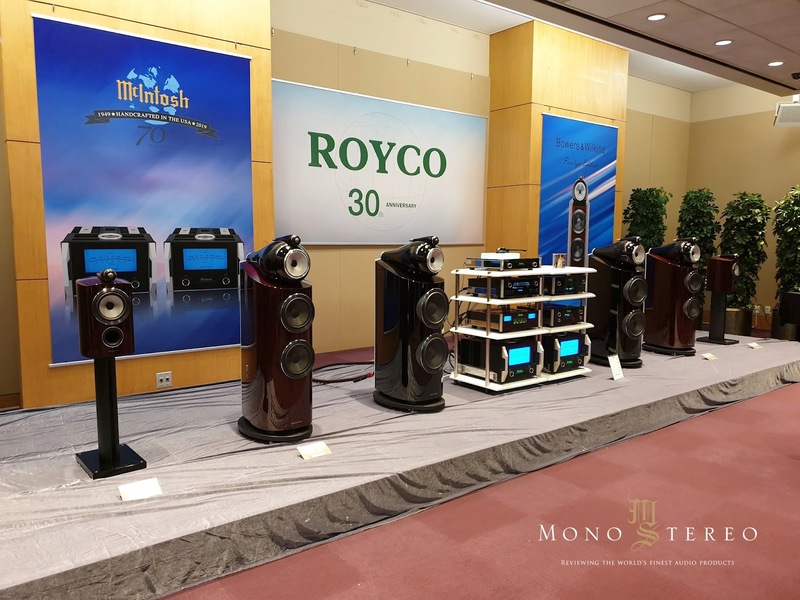 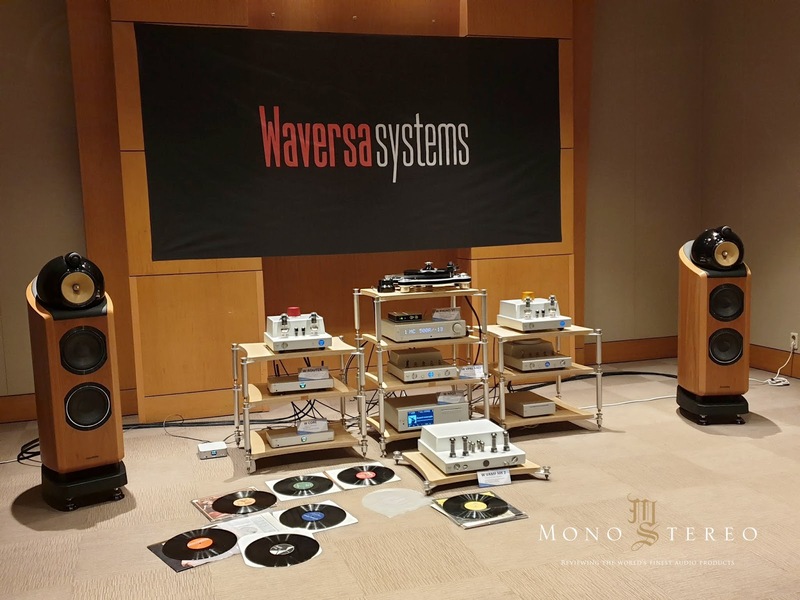 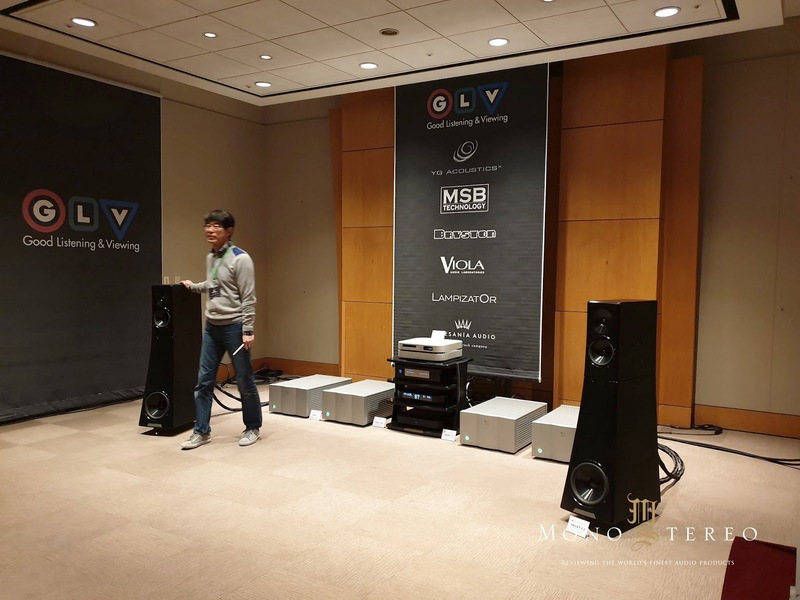 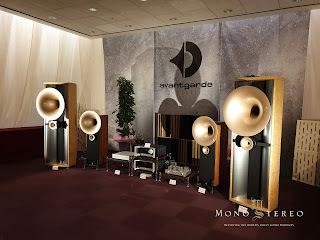 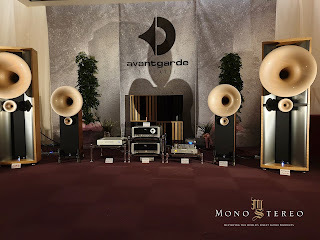 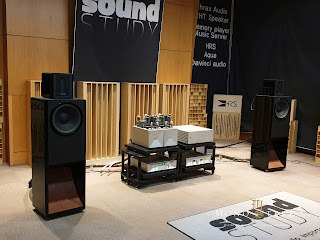 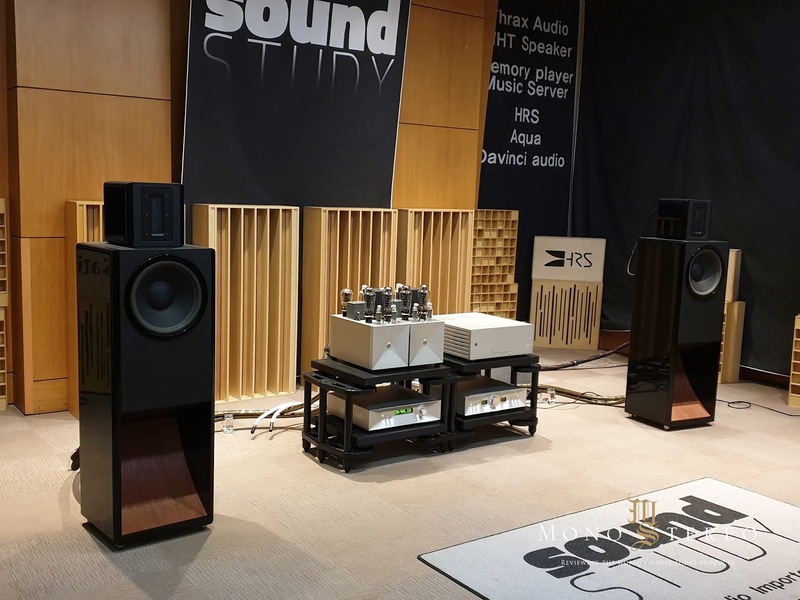 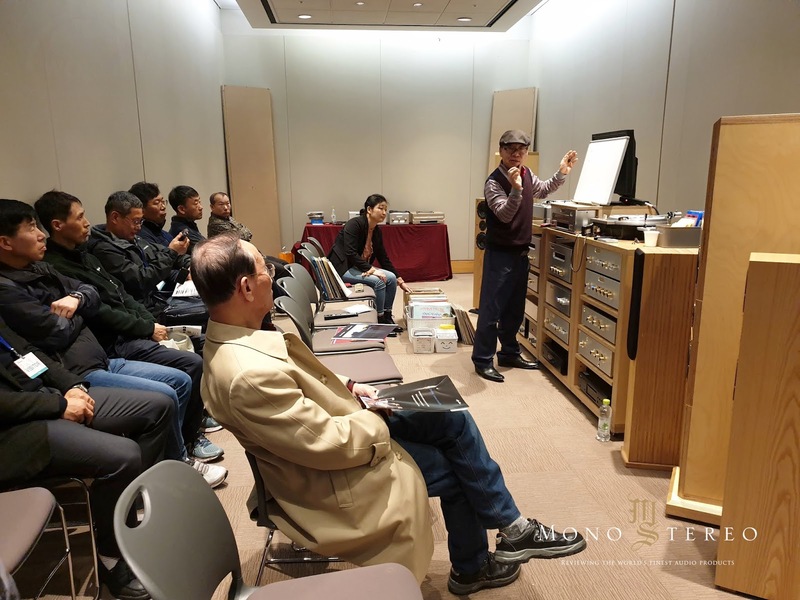 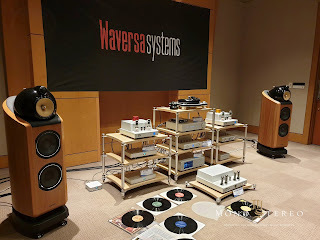 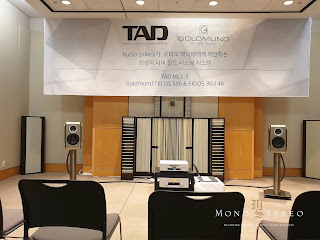 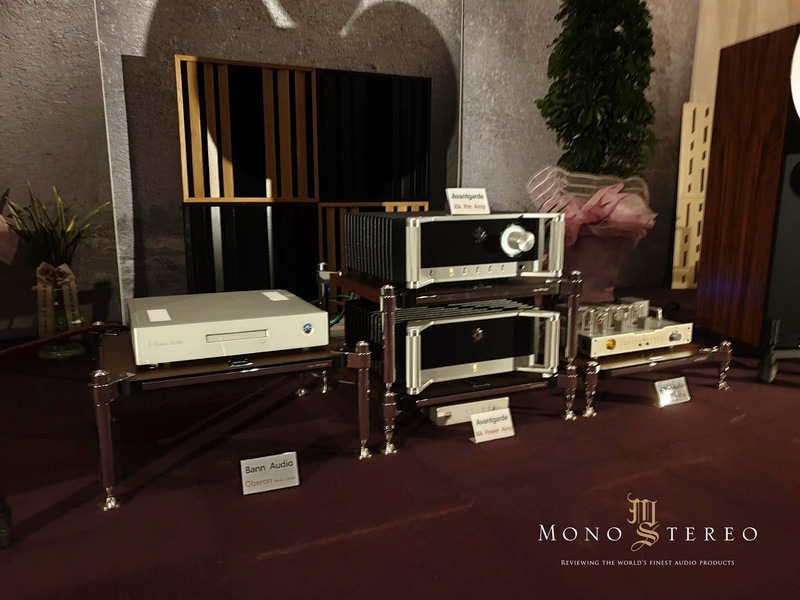 The 2019 Seoul International Audio Show, held at COEX in Samseong-dong, Seoul, was held with traditional high-end audio, 11.2 channel advanced home theater, high-end mobile devices, and headphones as well as a sophisticated seminar. "